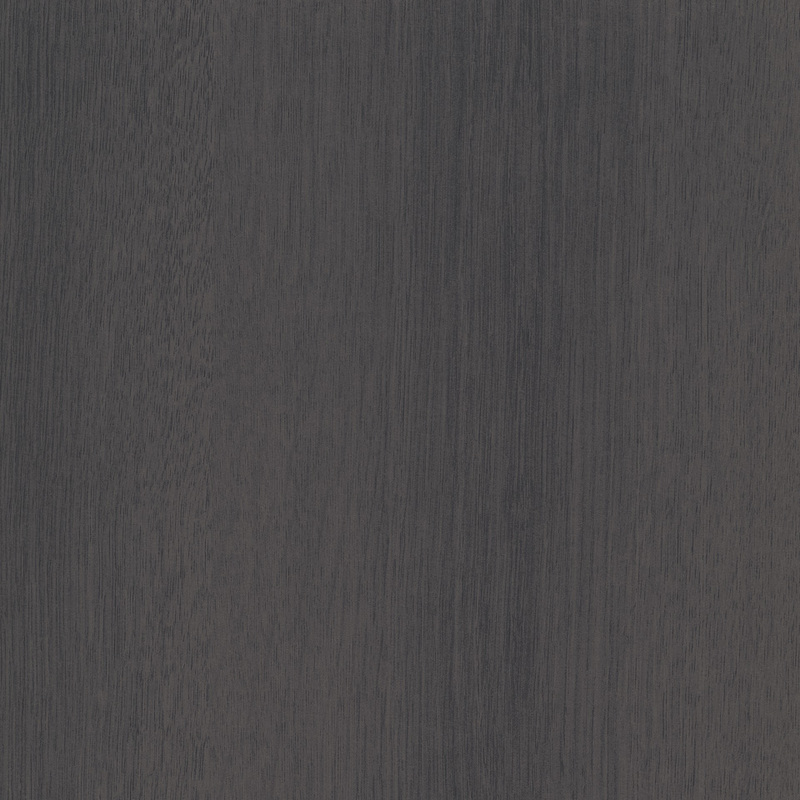 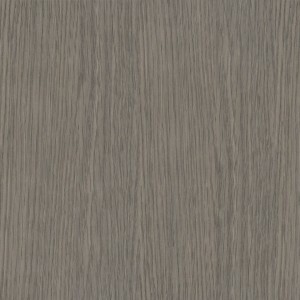 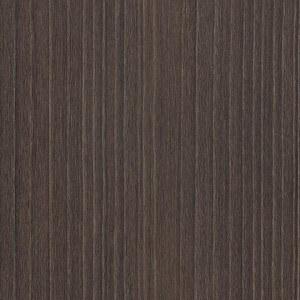 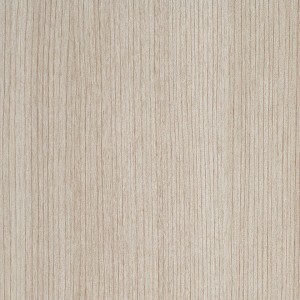 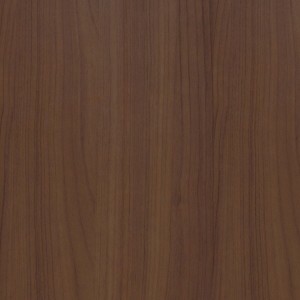 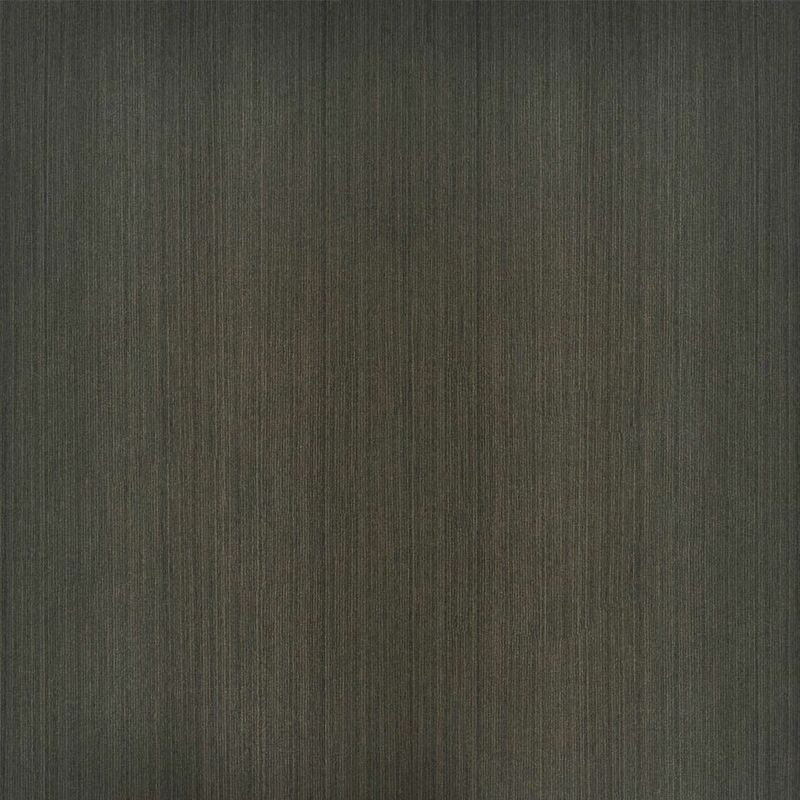 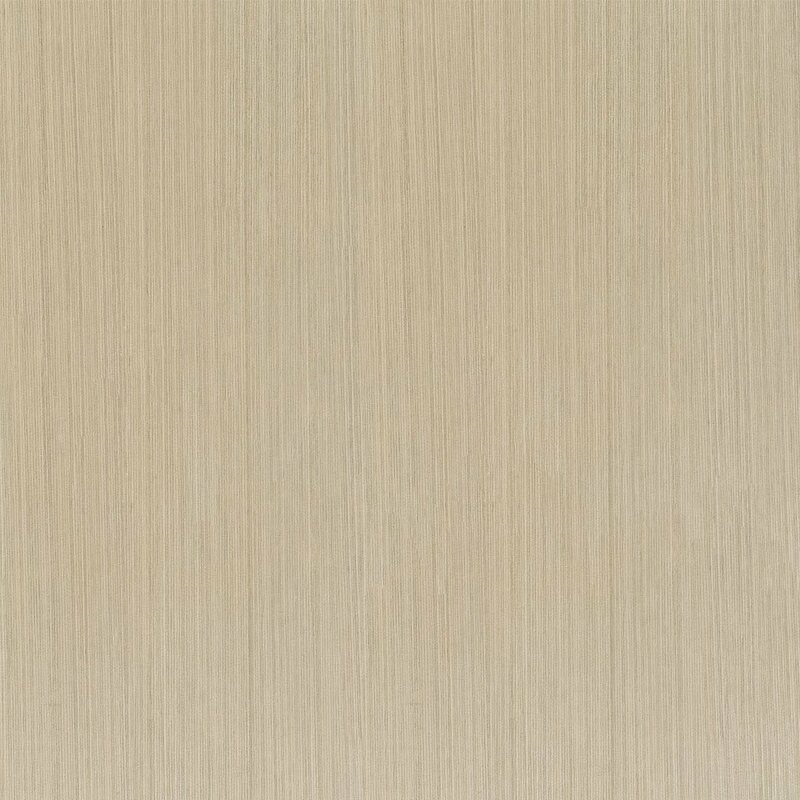 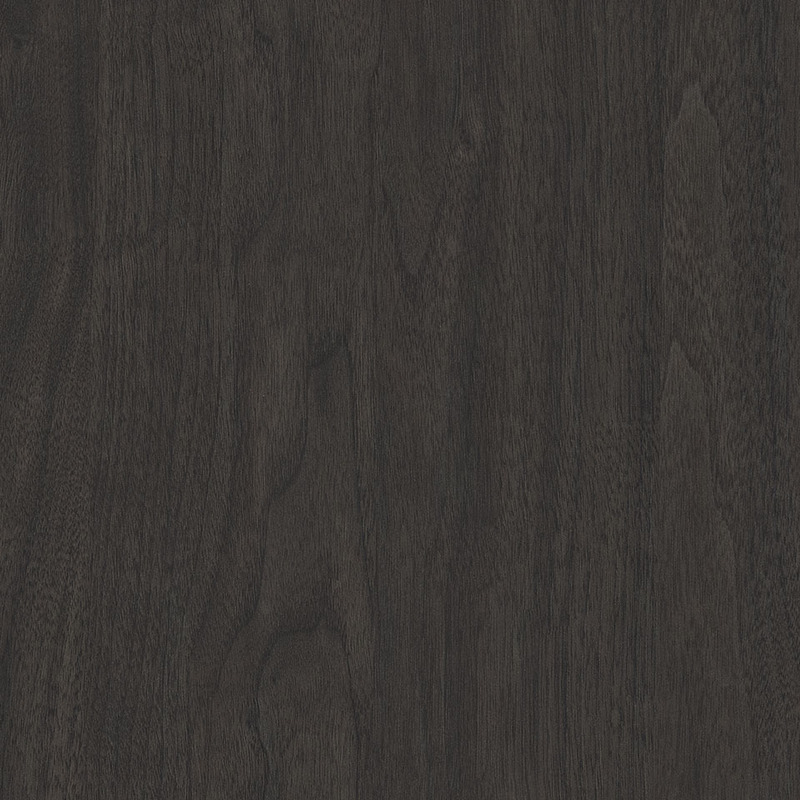 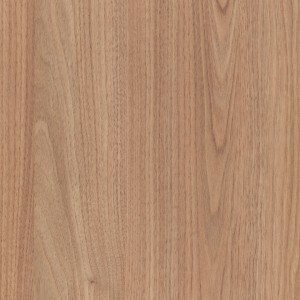 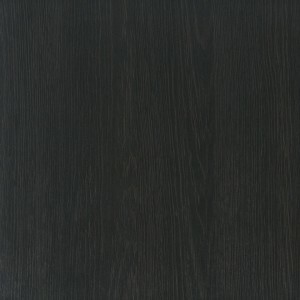 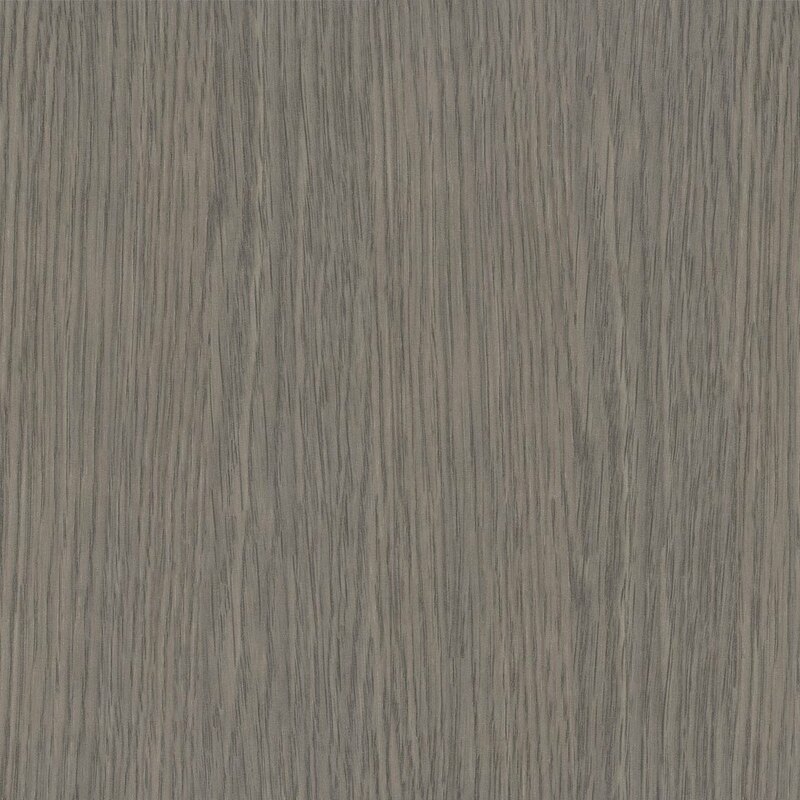 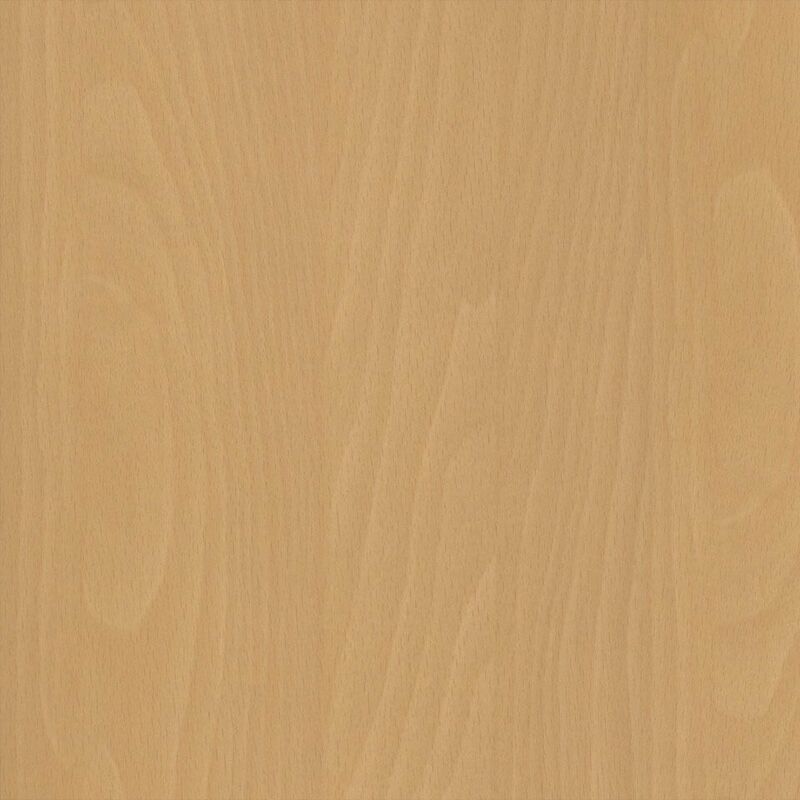 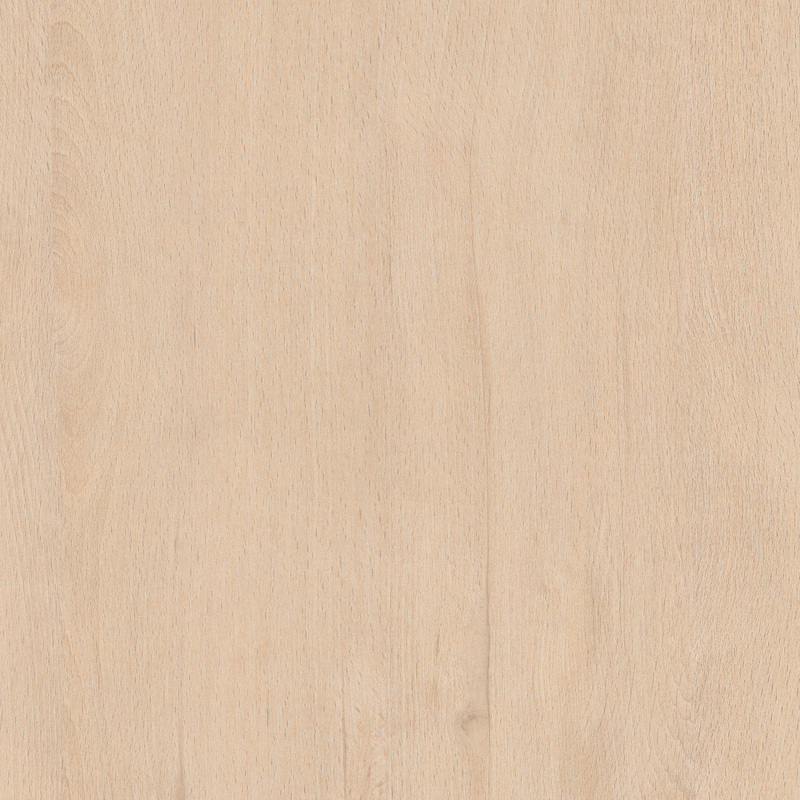   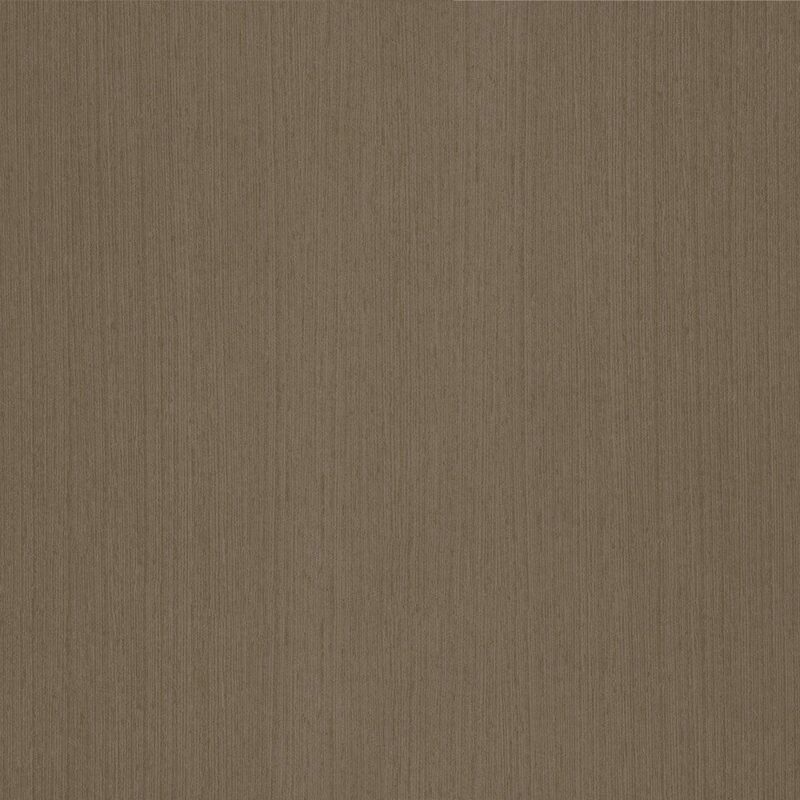 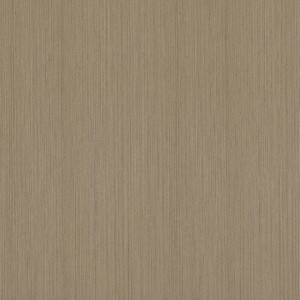 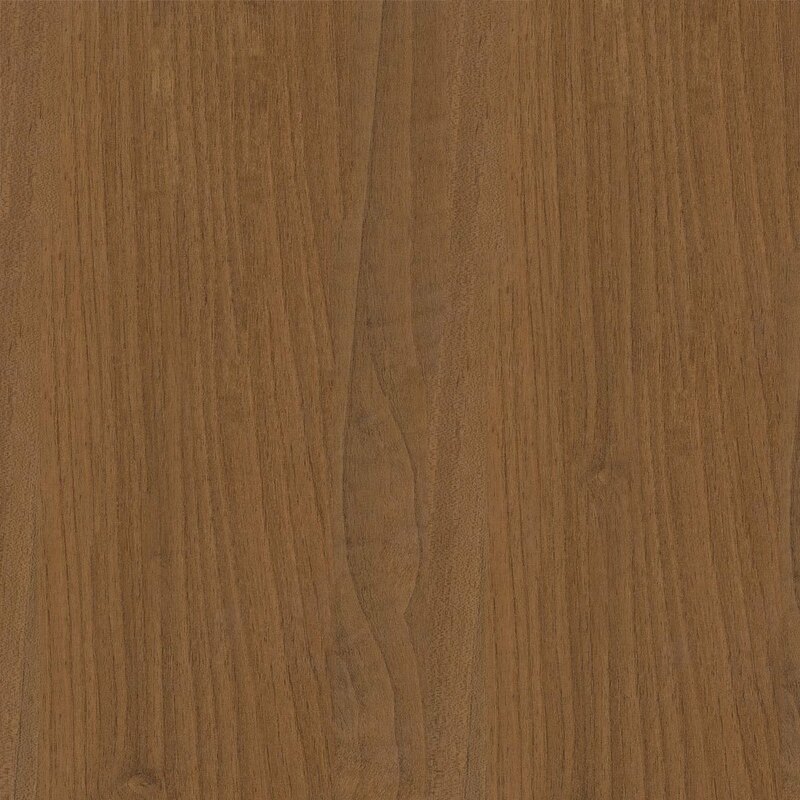  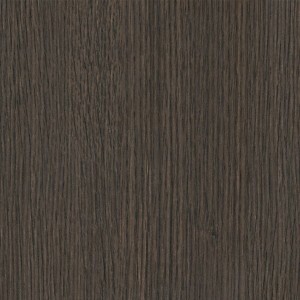 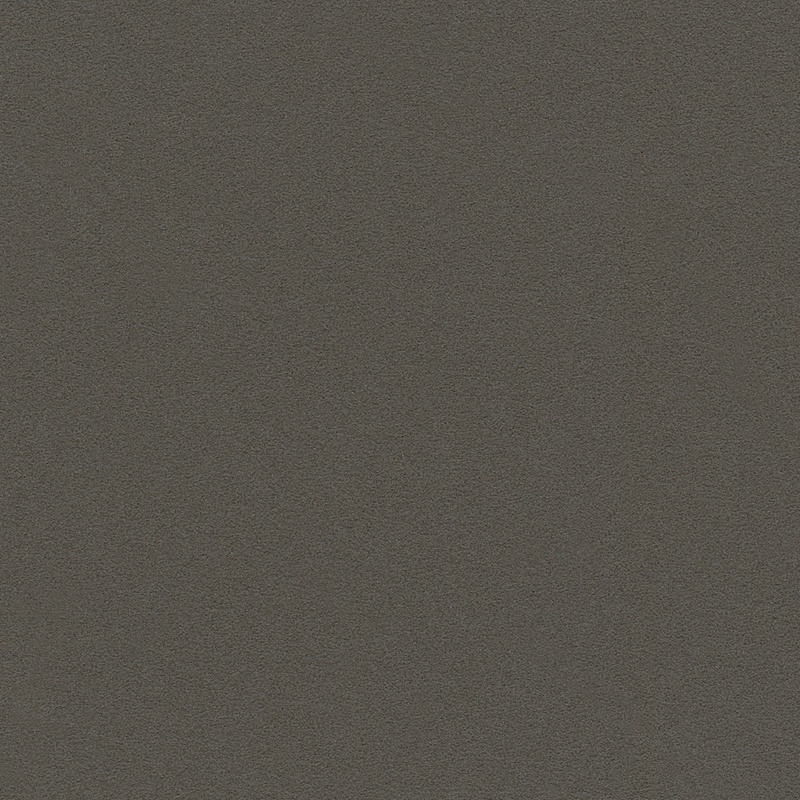 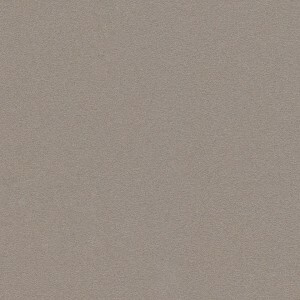 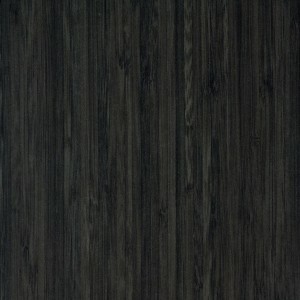 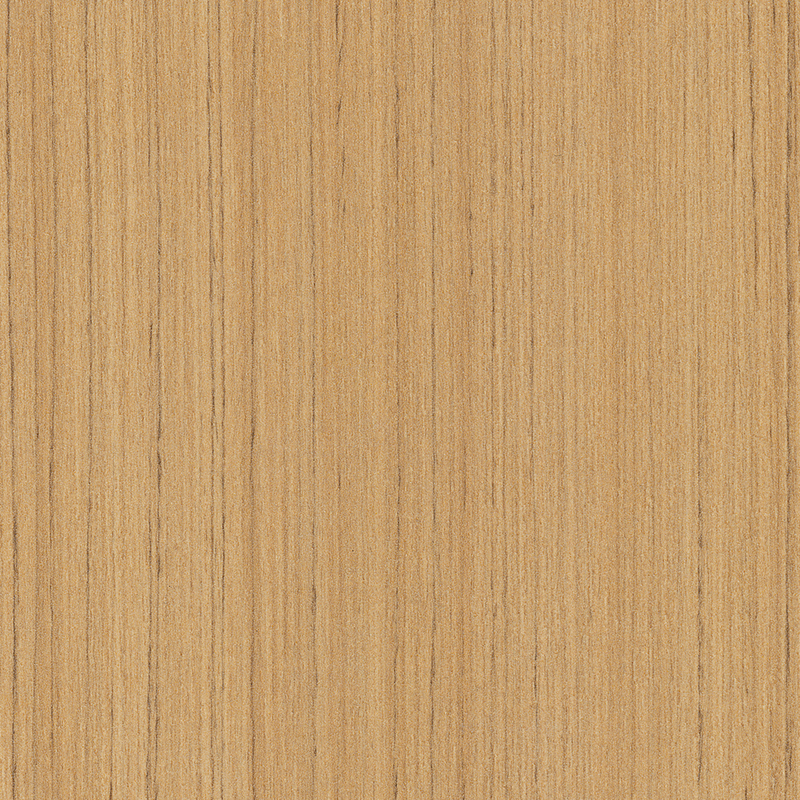 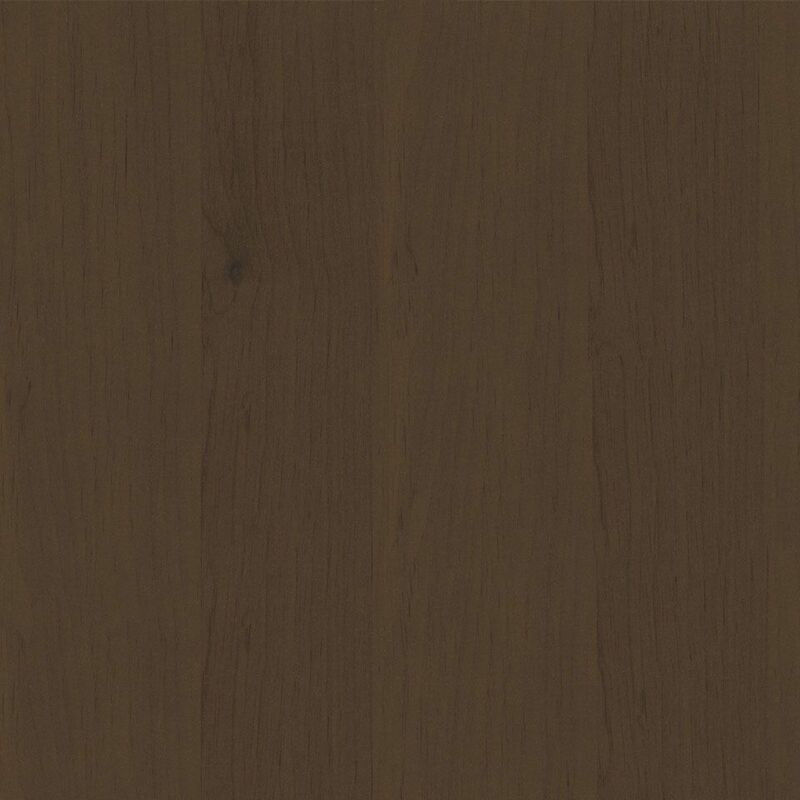 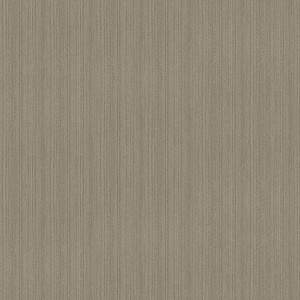 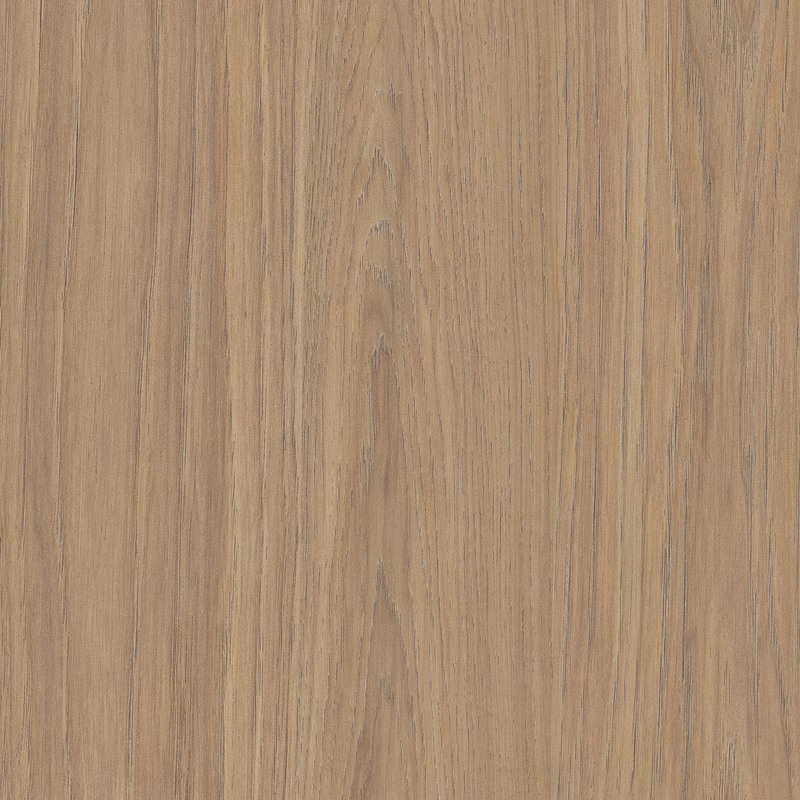 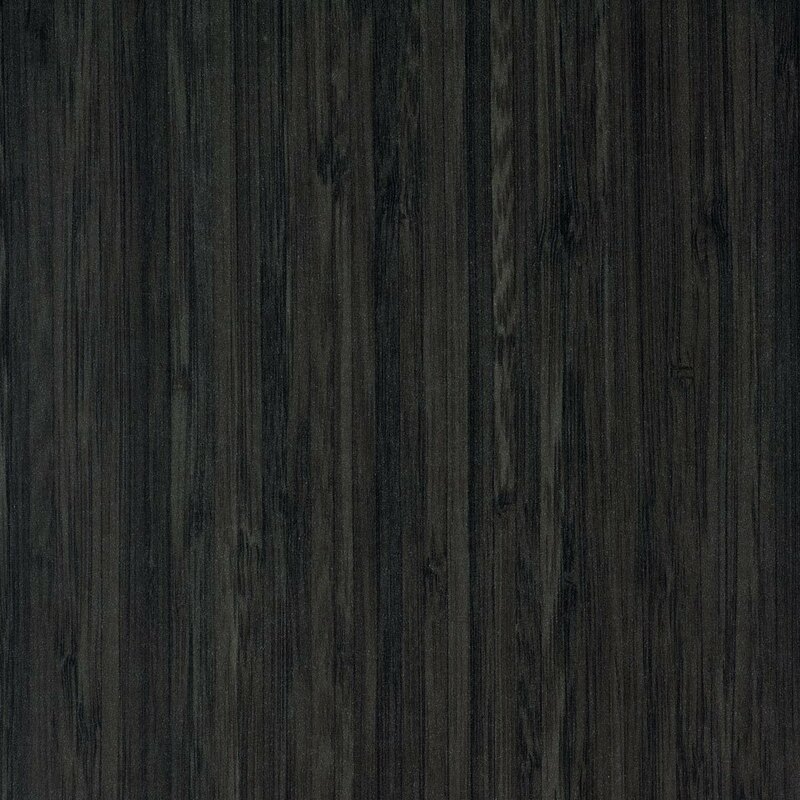 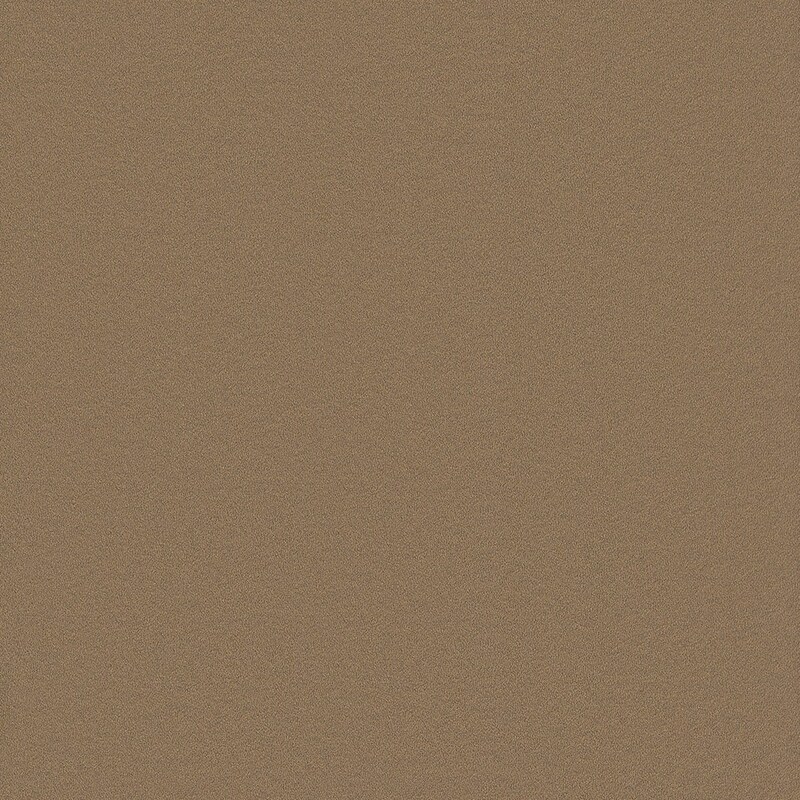 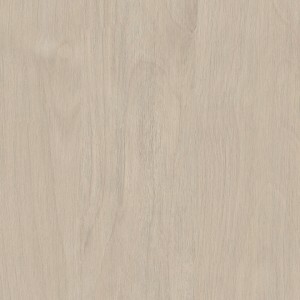  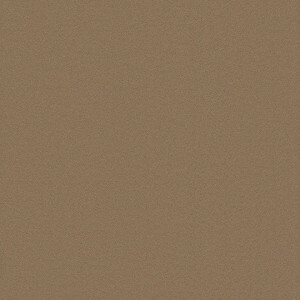 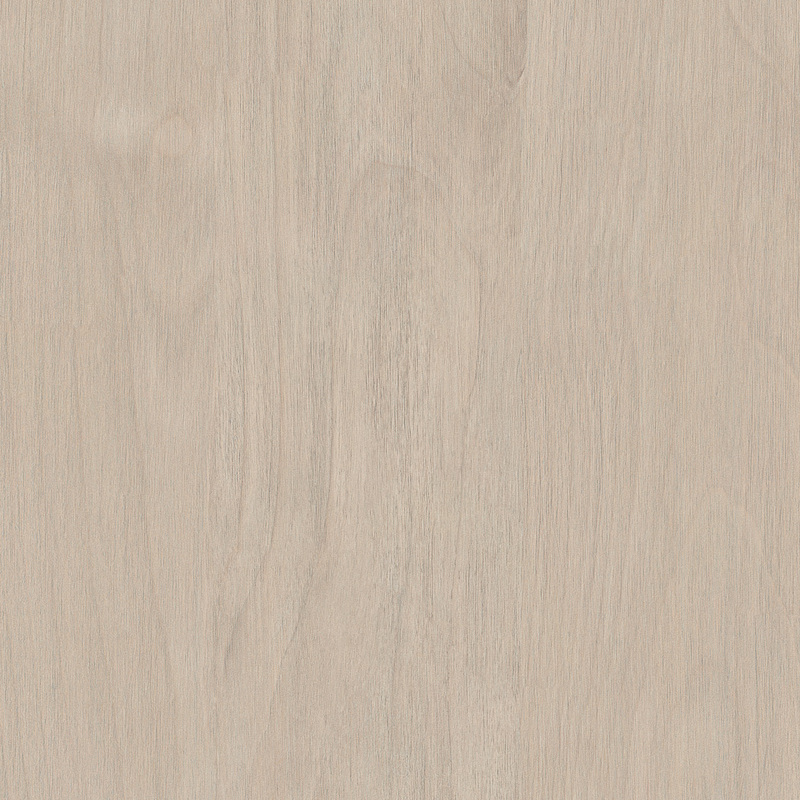 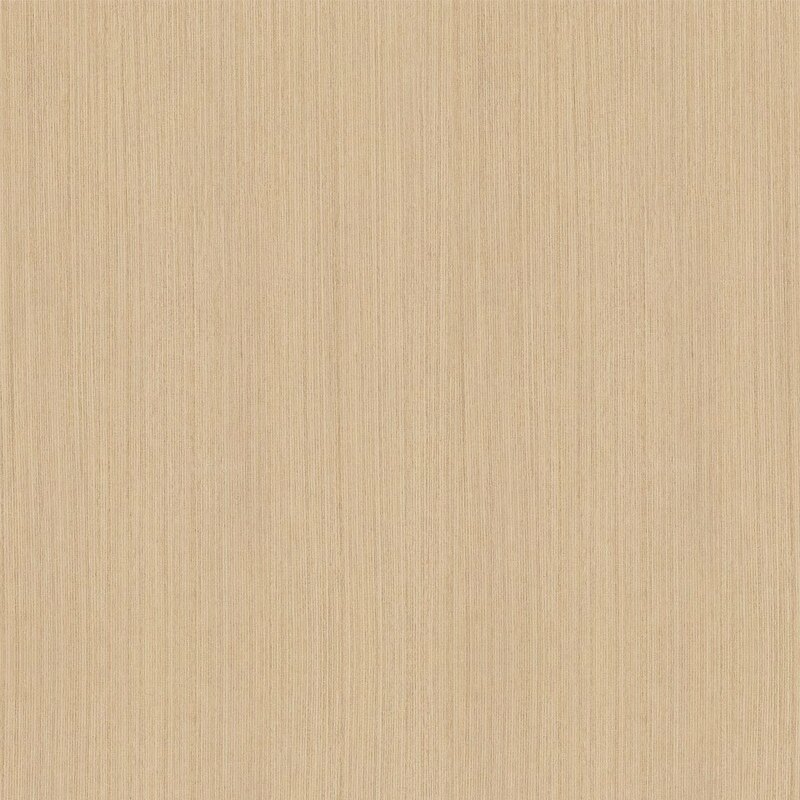 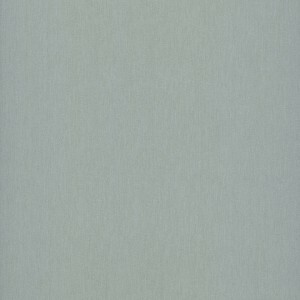  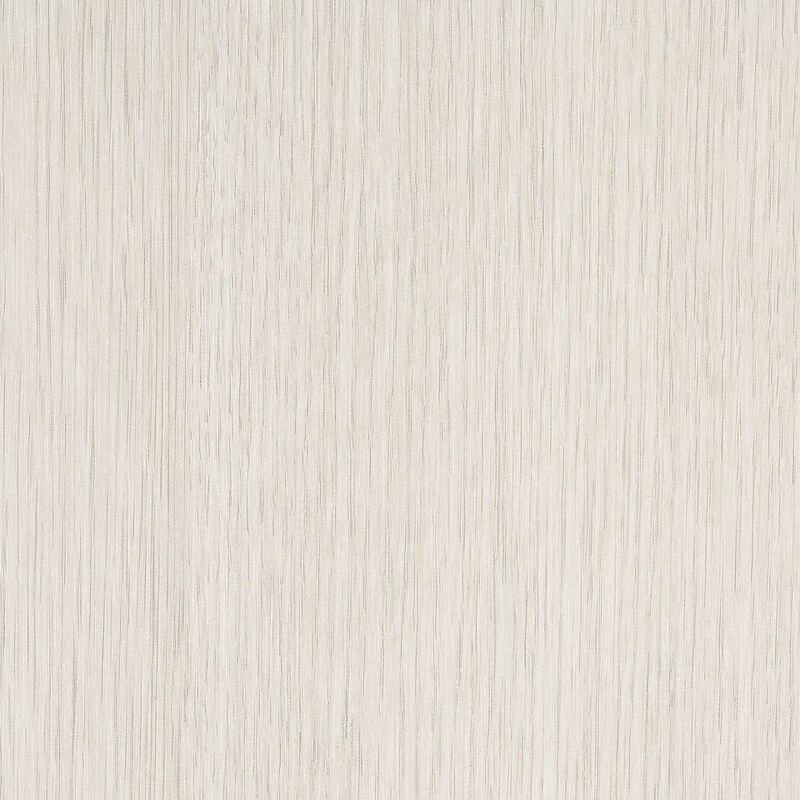 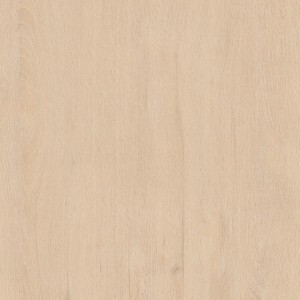 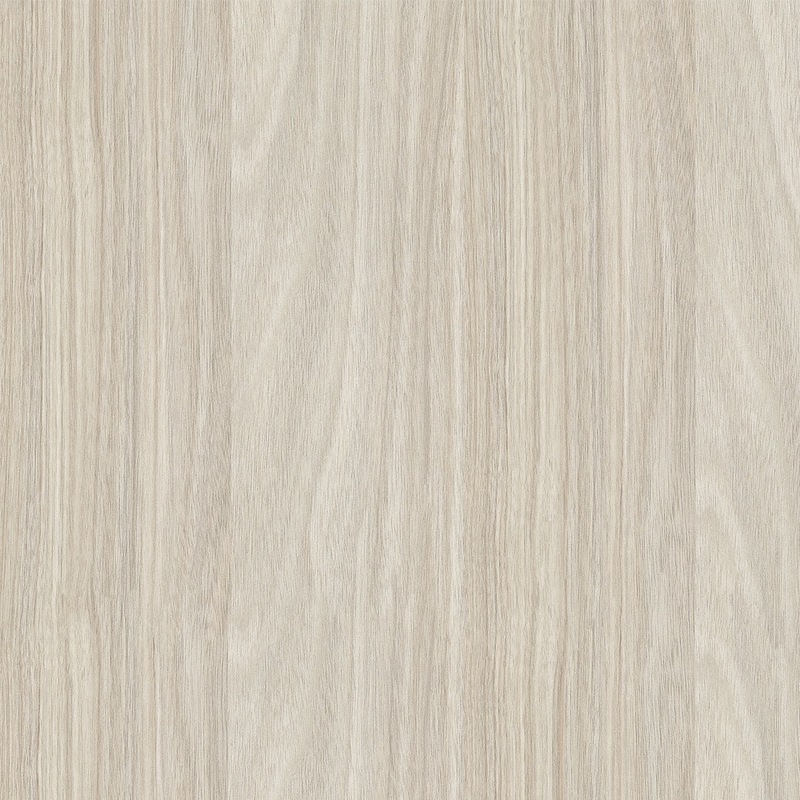 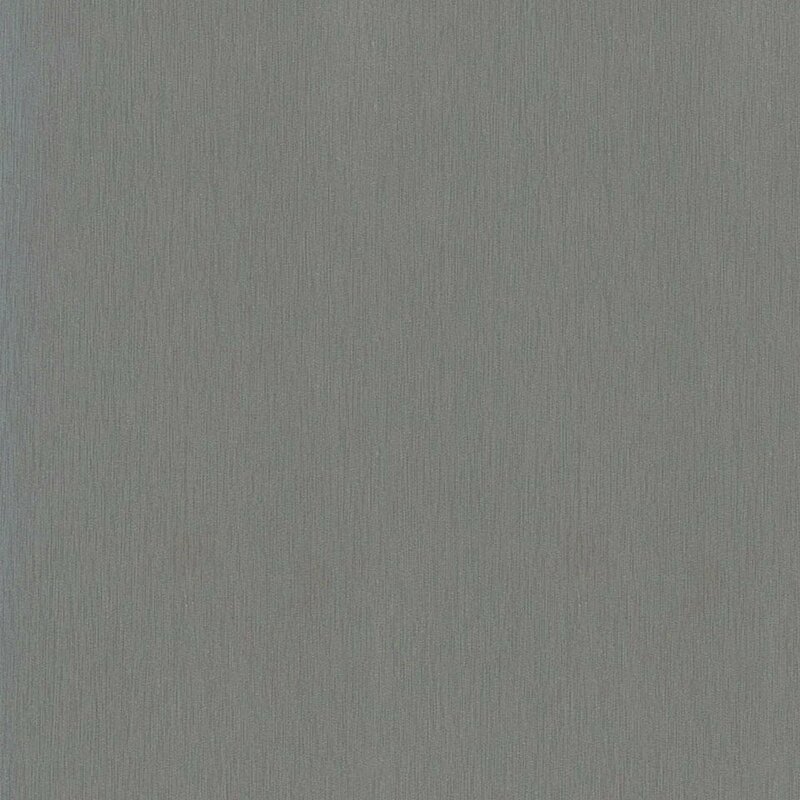 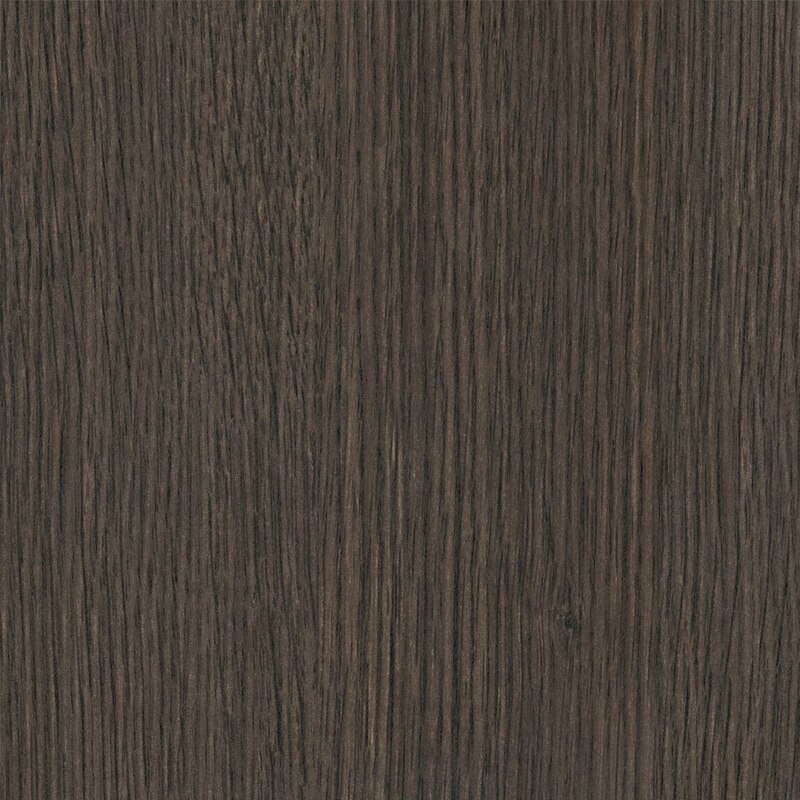 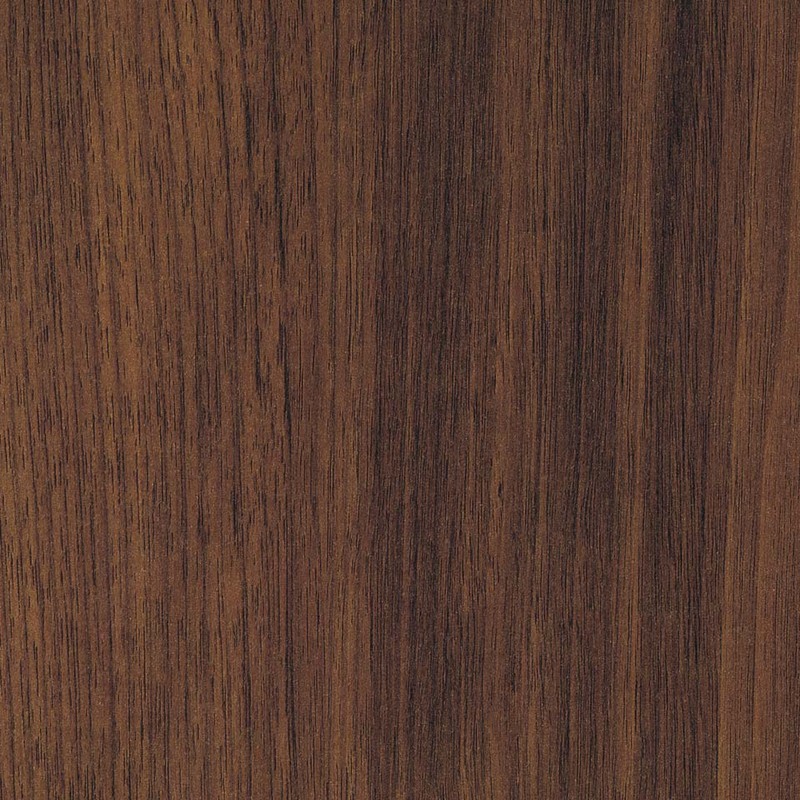 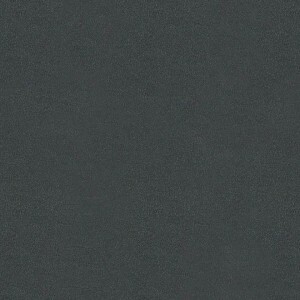 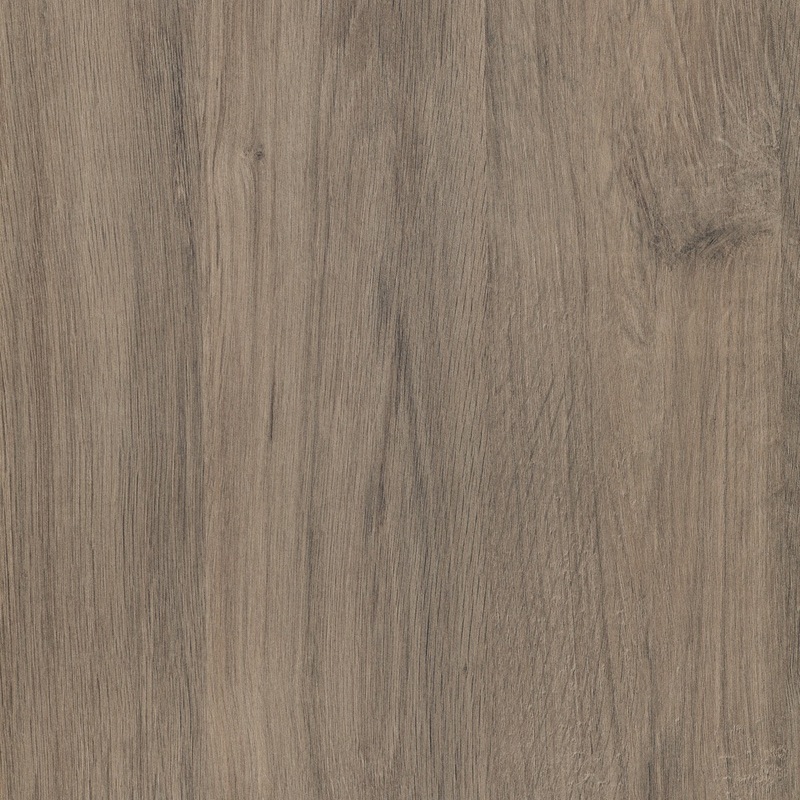 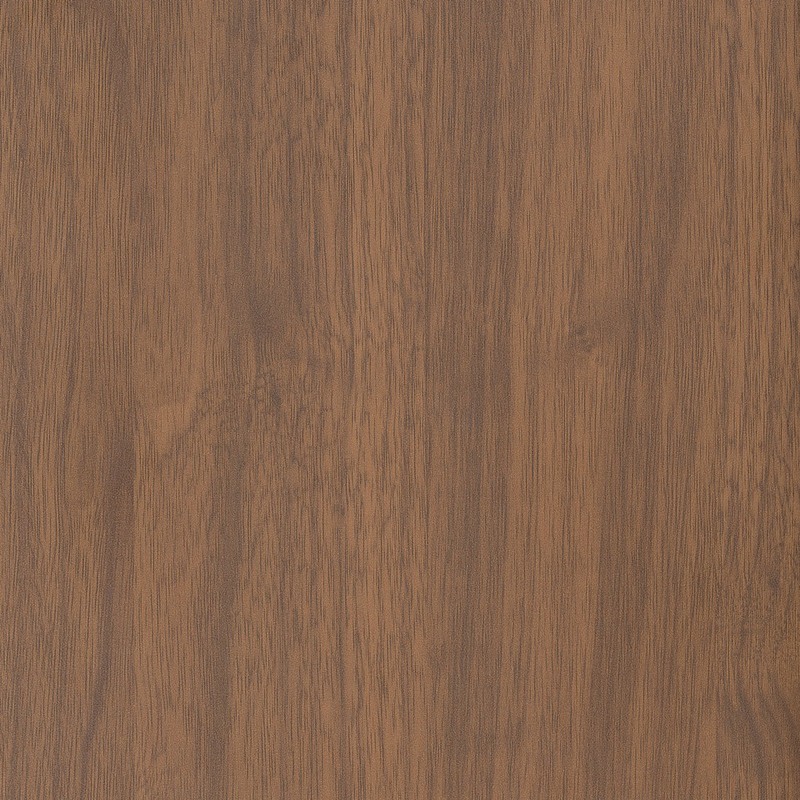 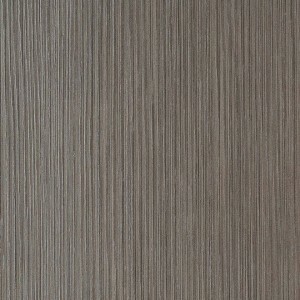 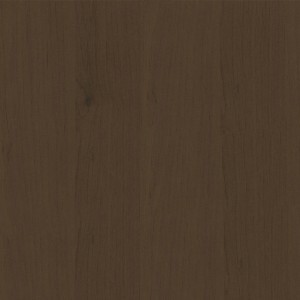 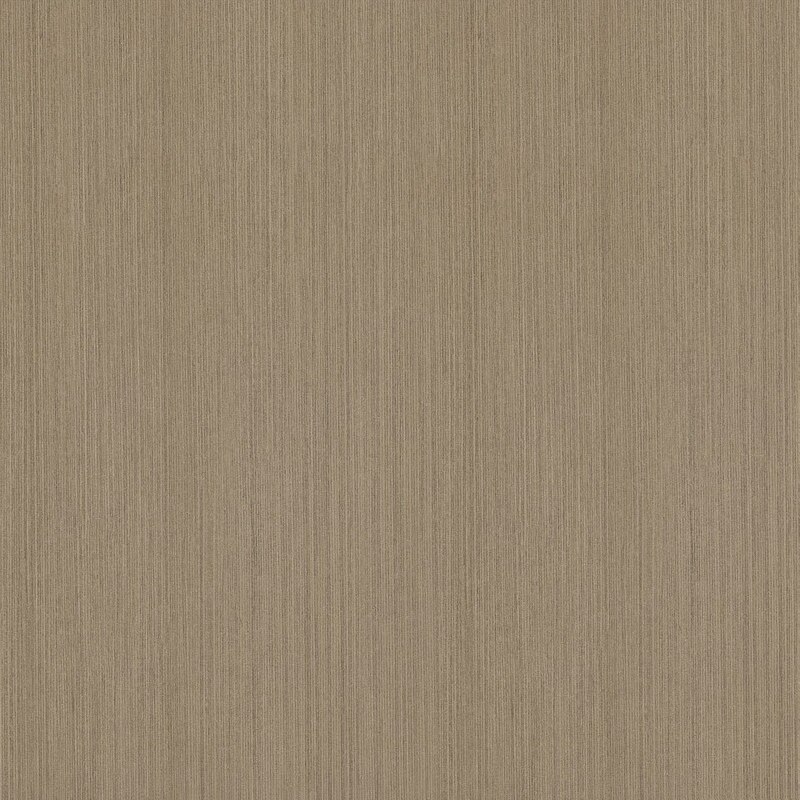 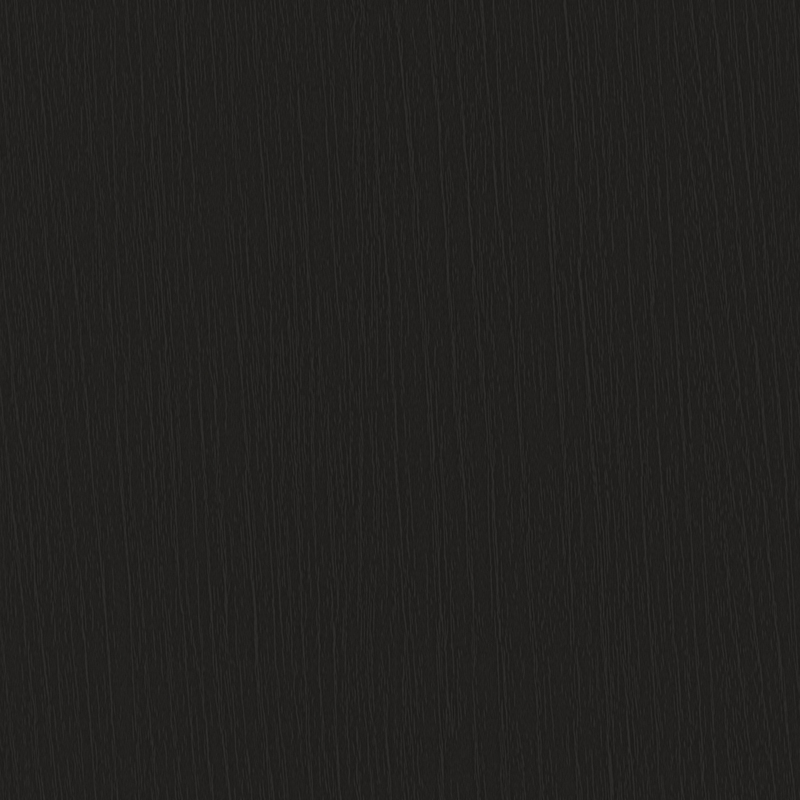 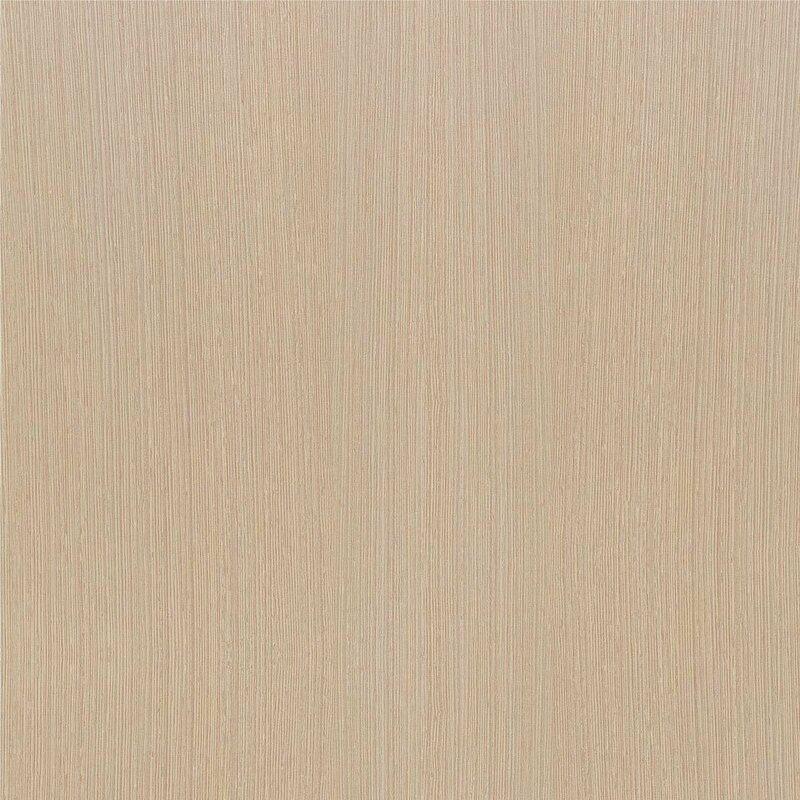 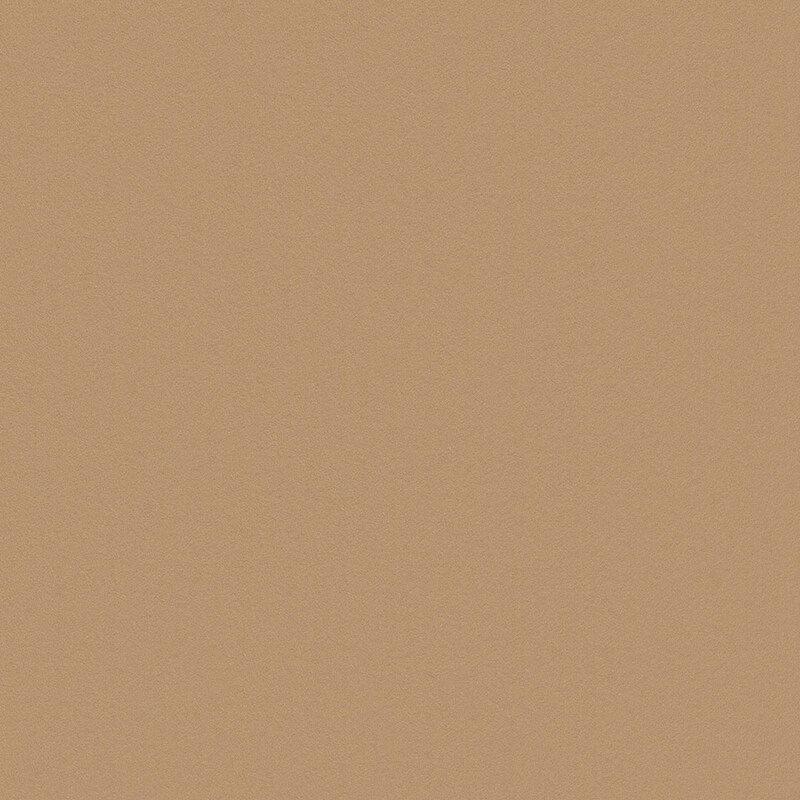 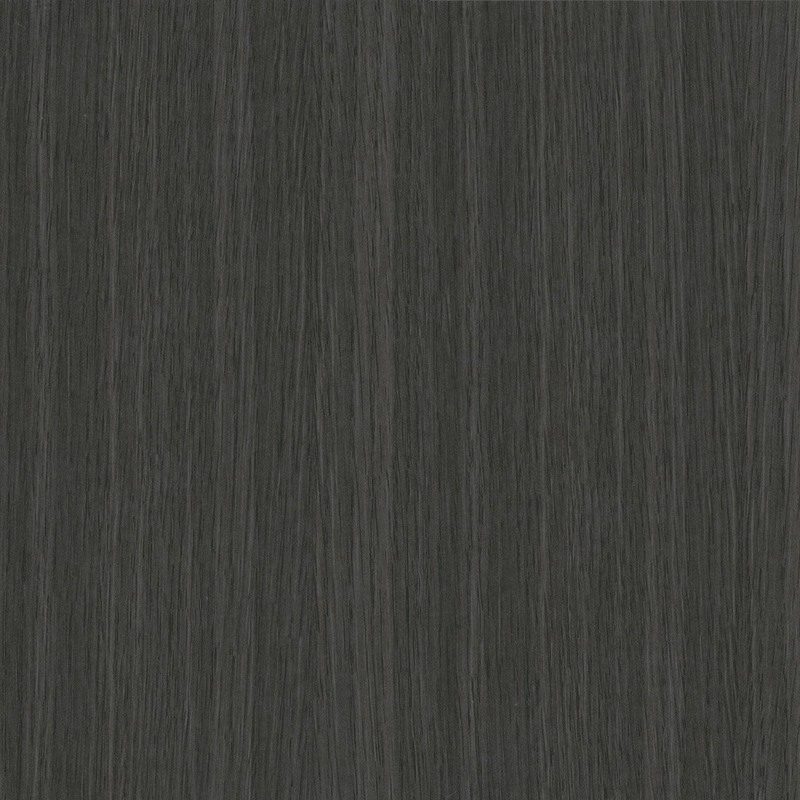 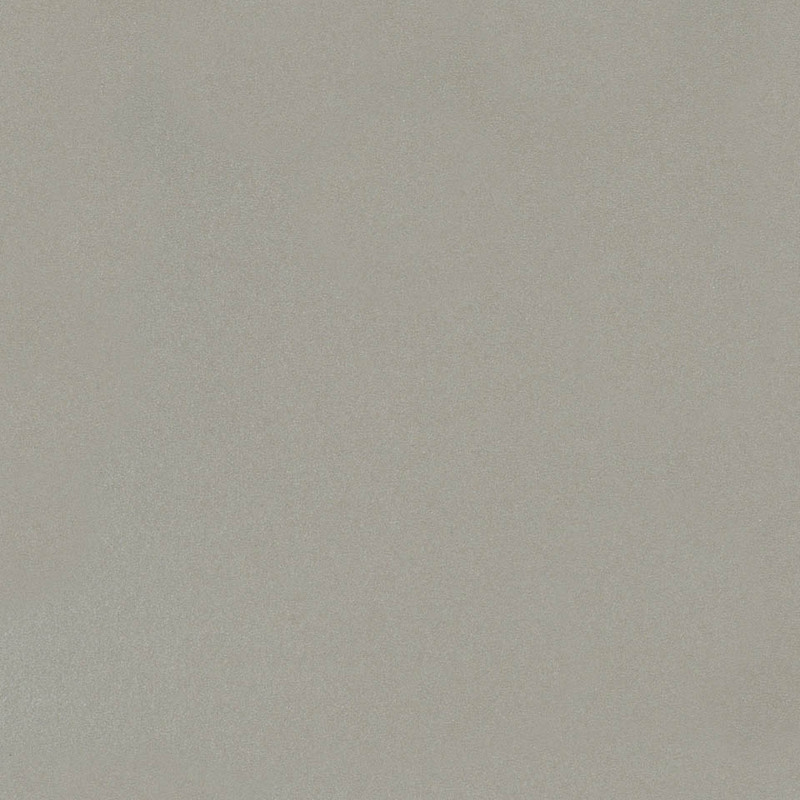  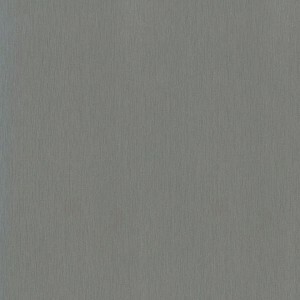 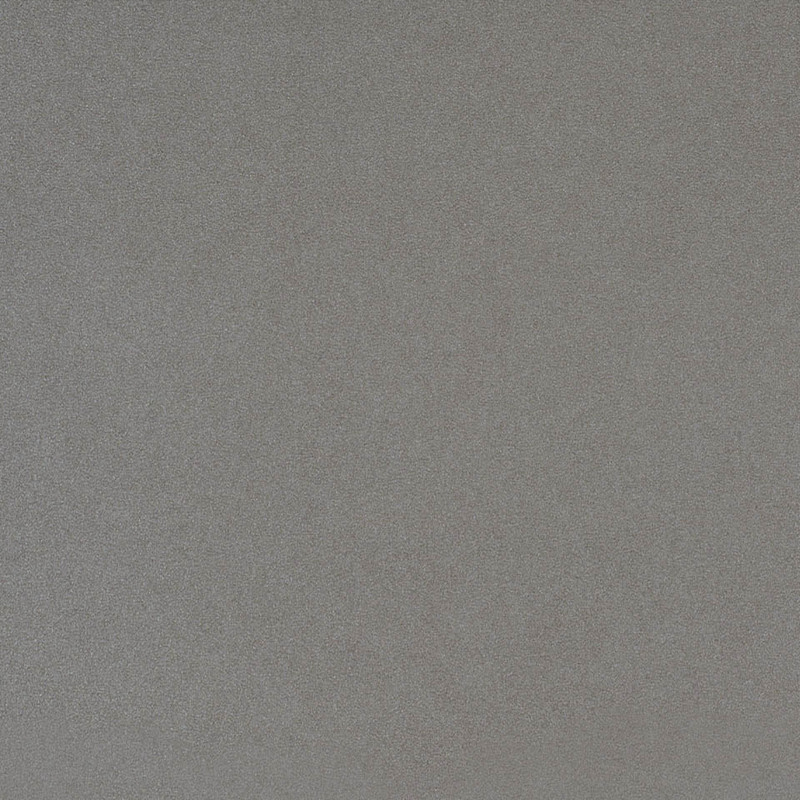 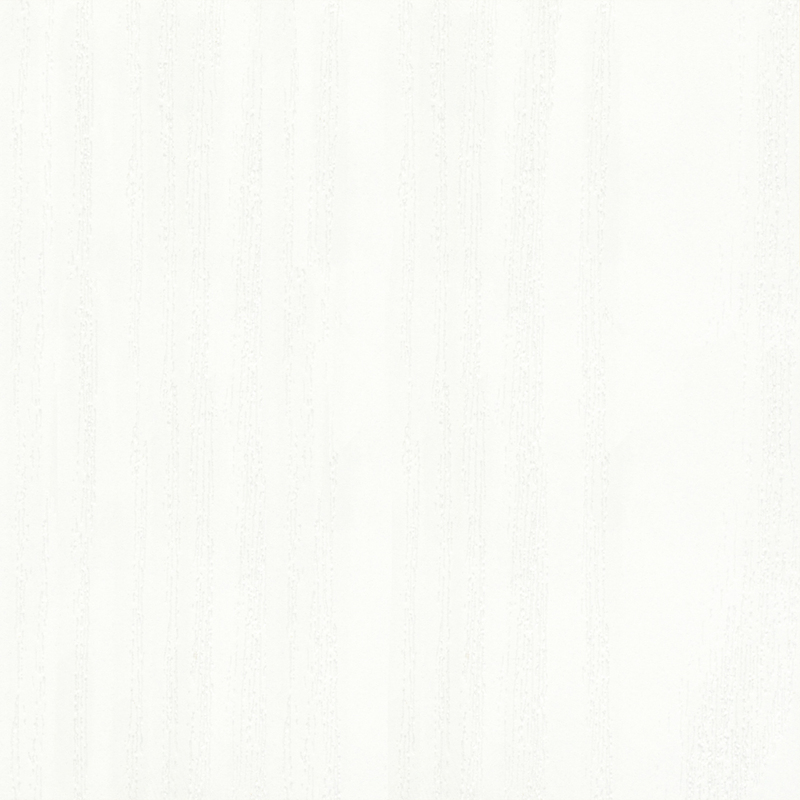 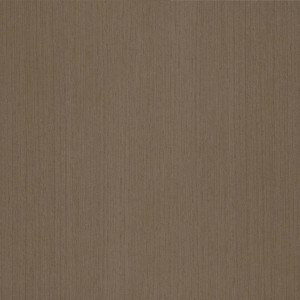  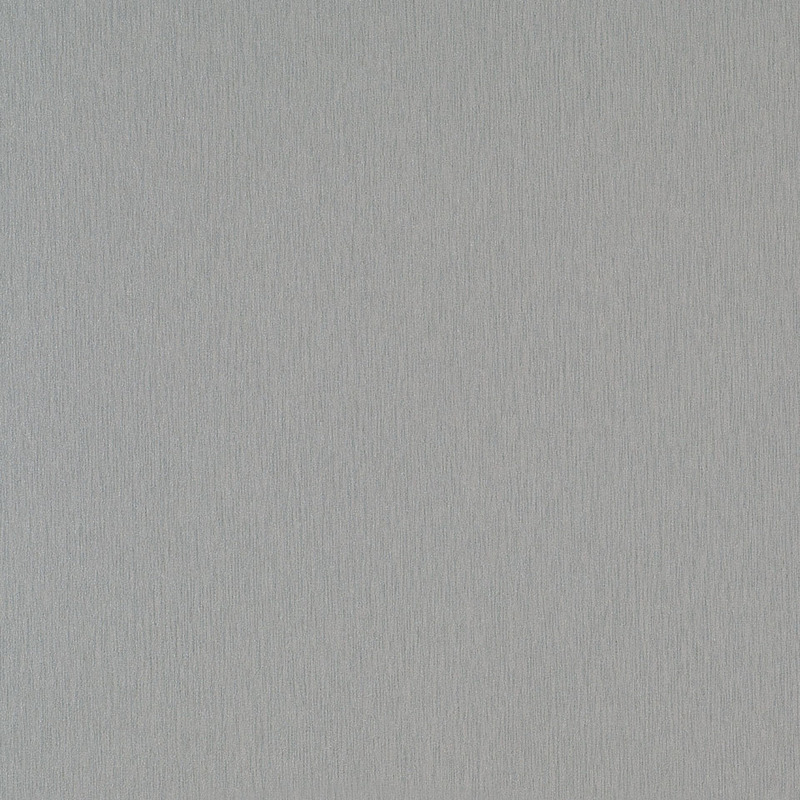 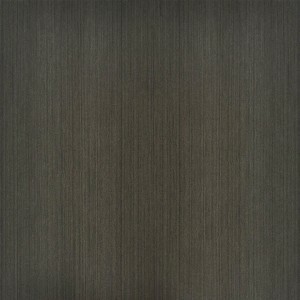  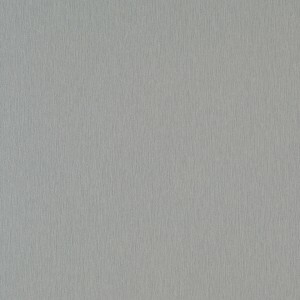 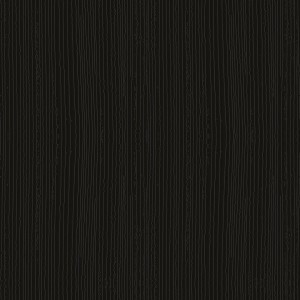 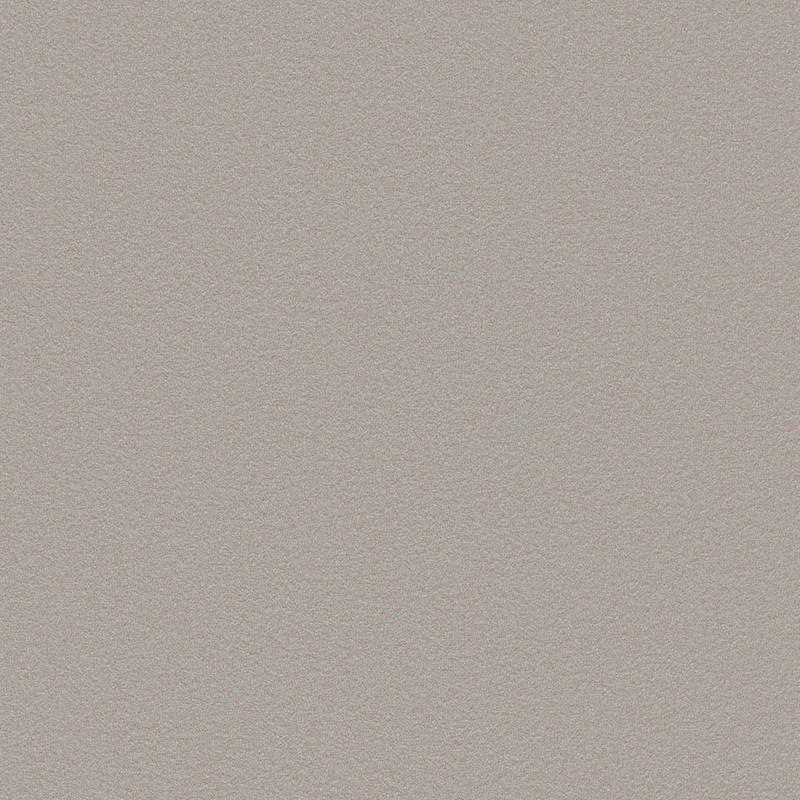 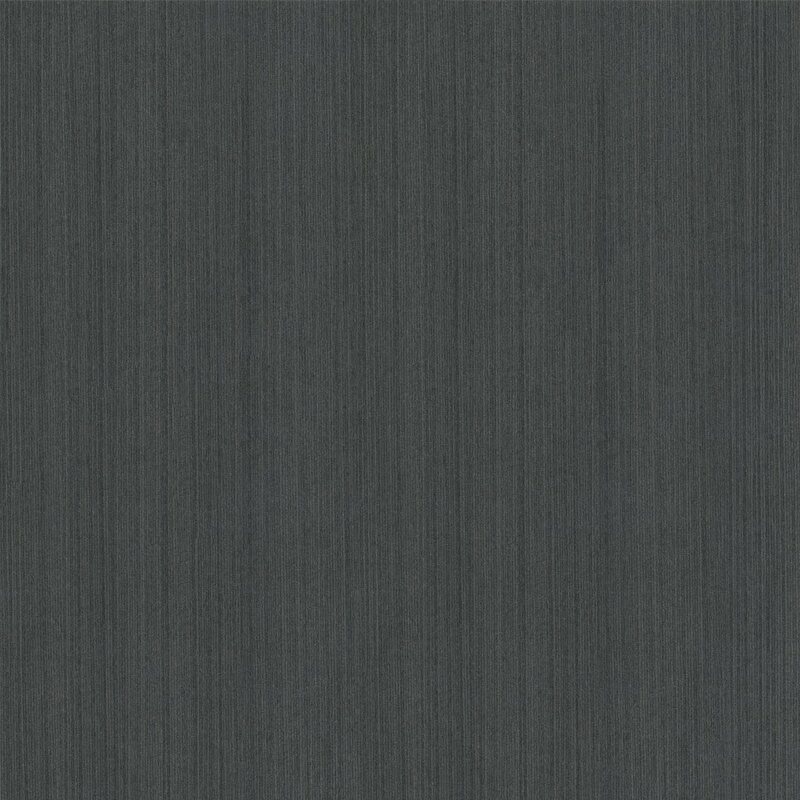 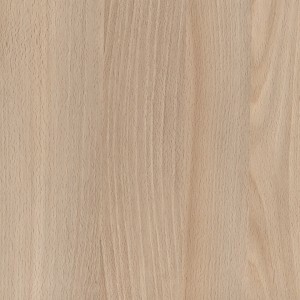 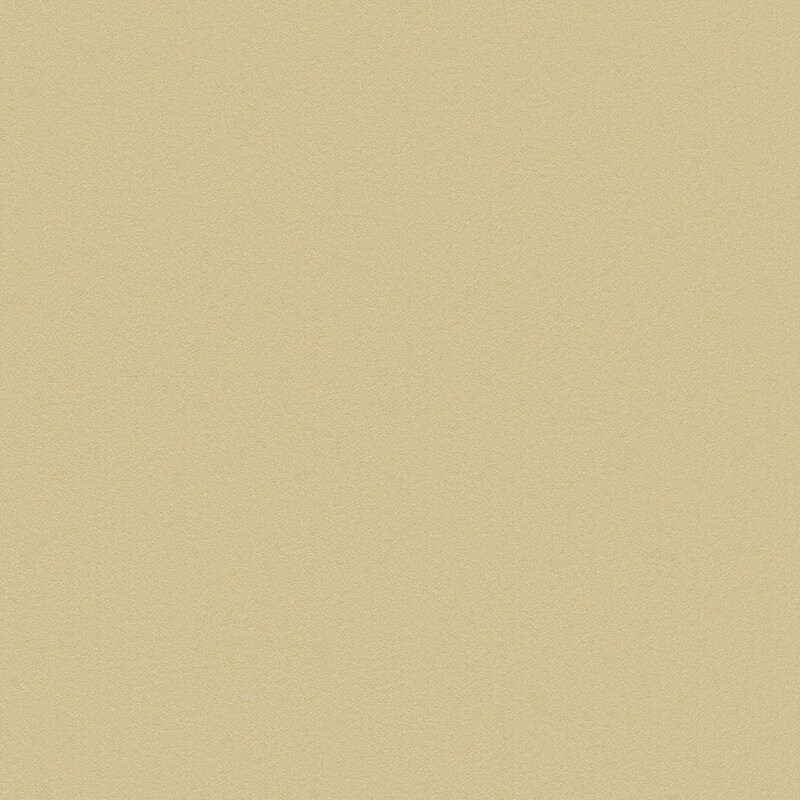 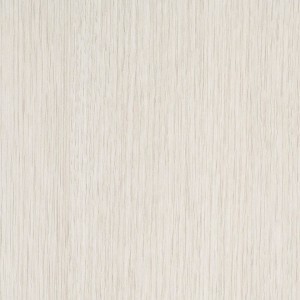 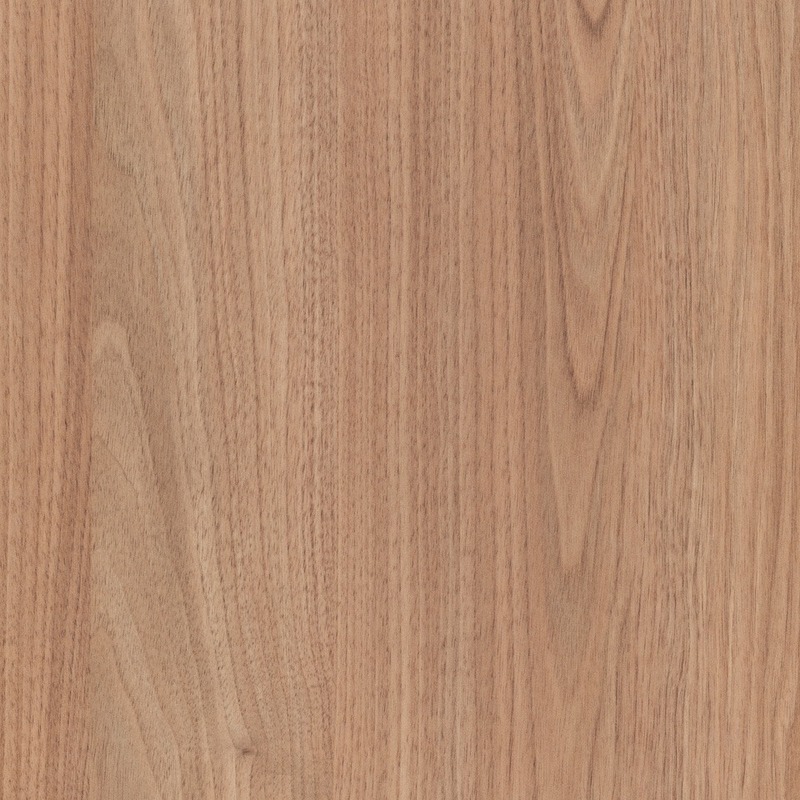 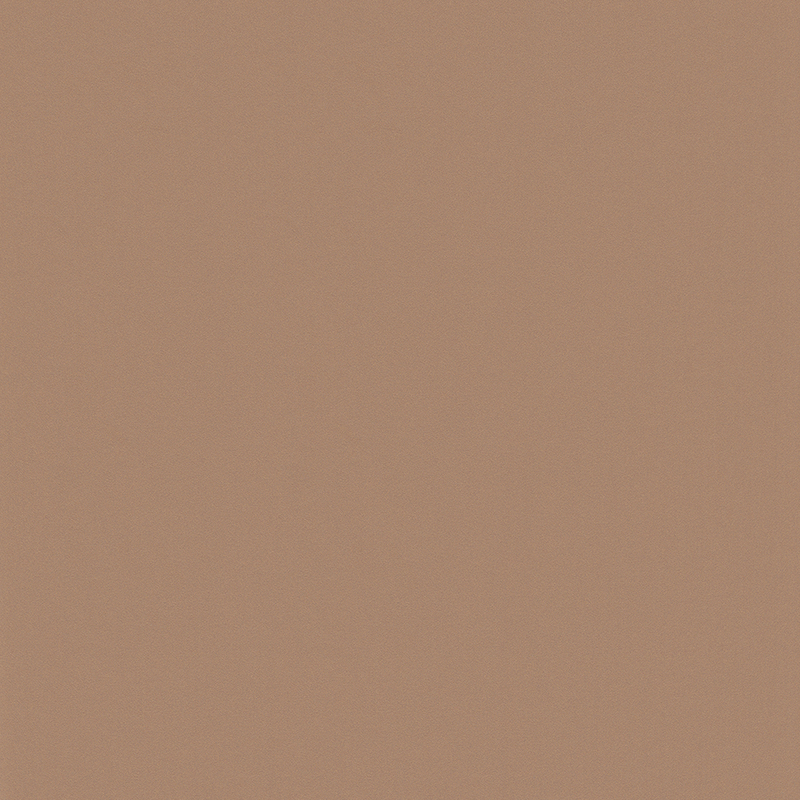 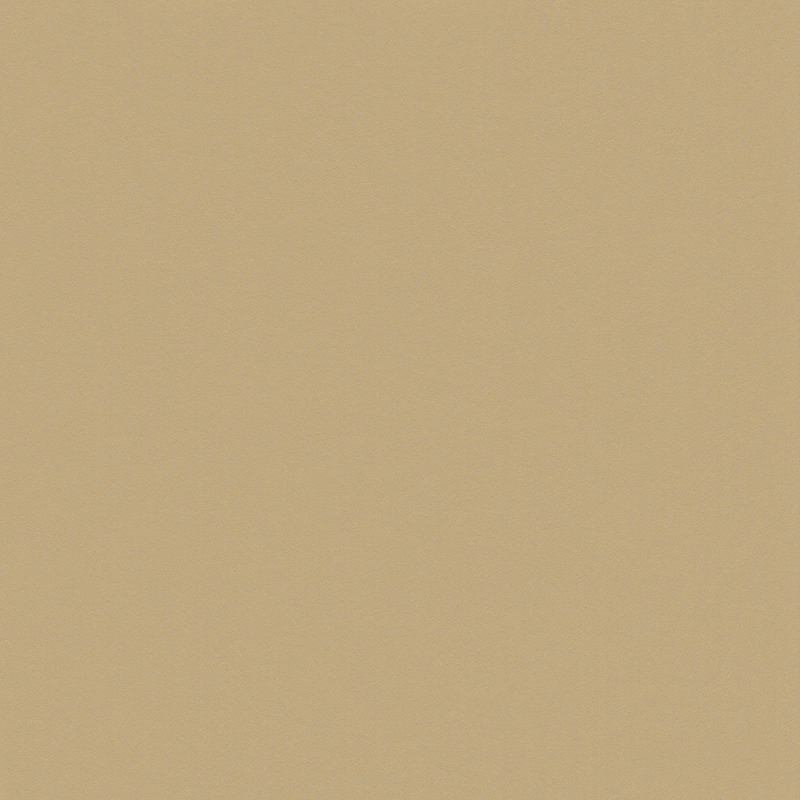 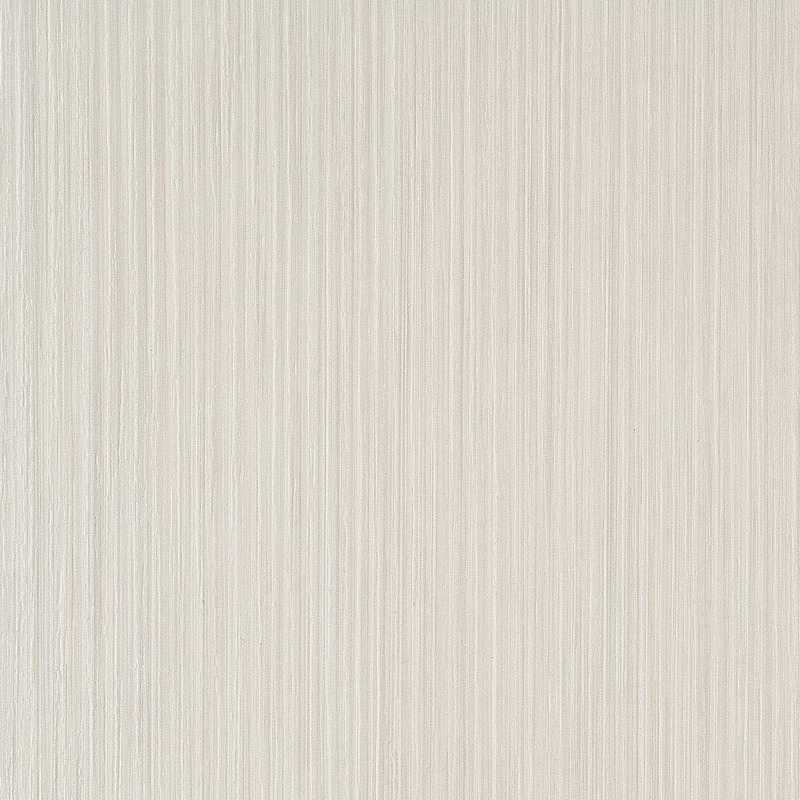 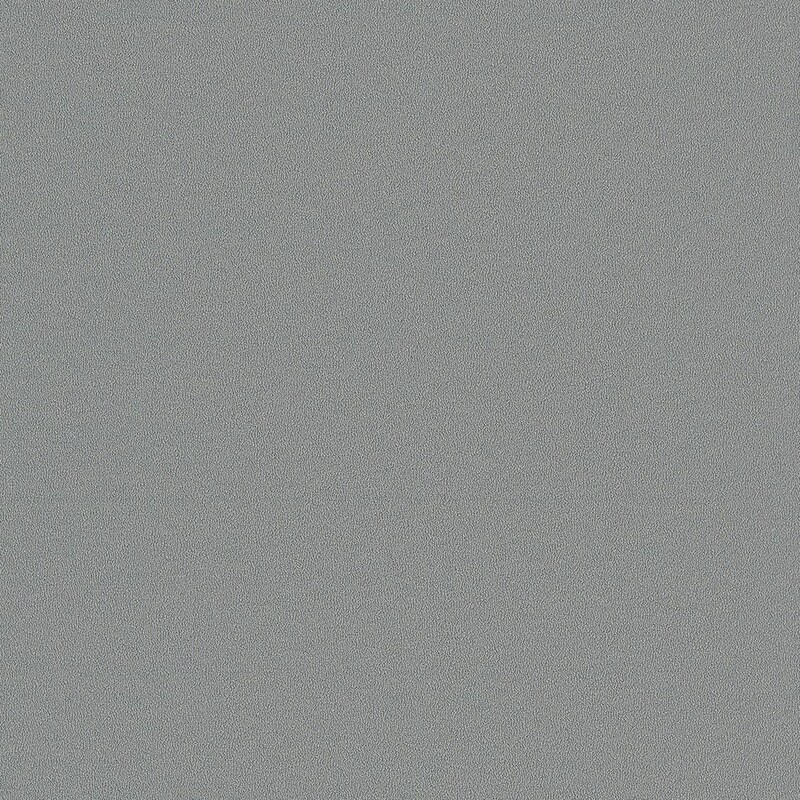 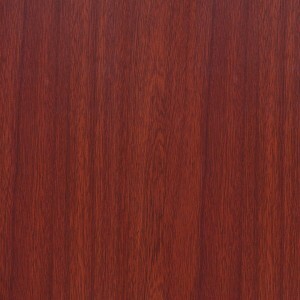 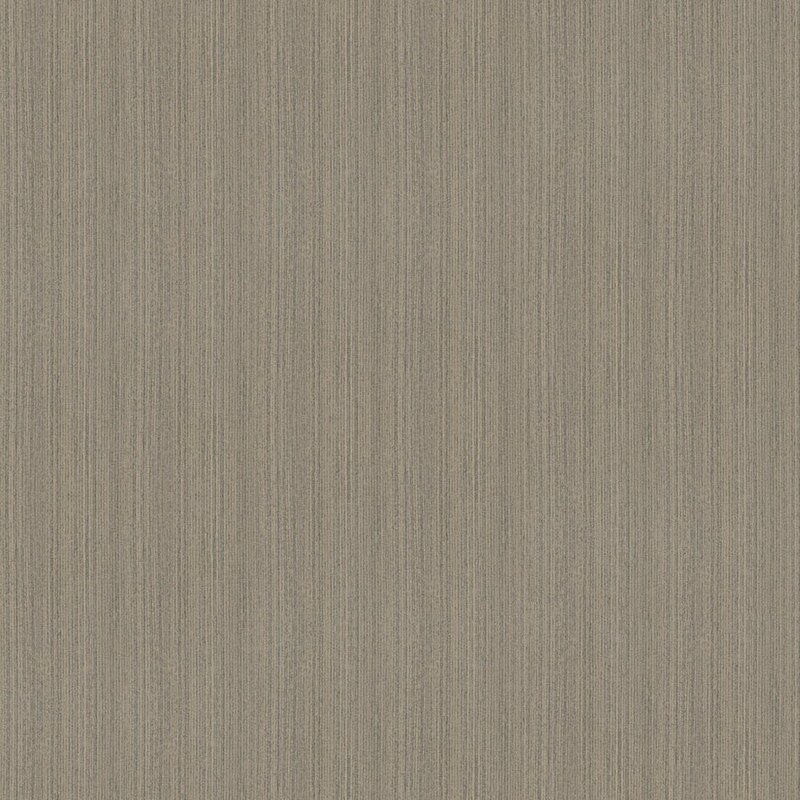 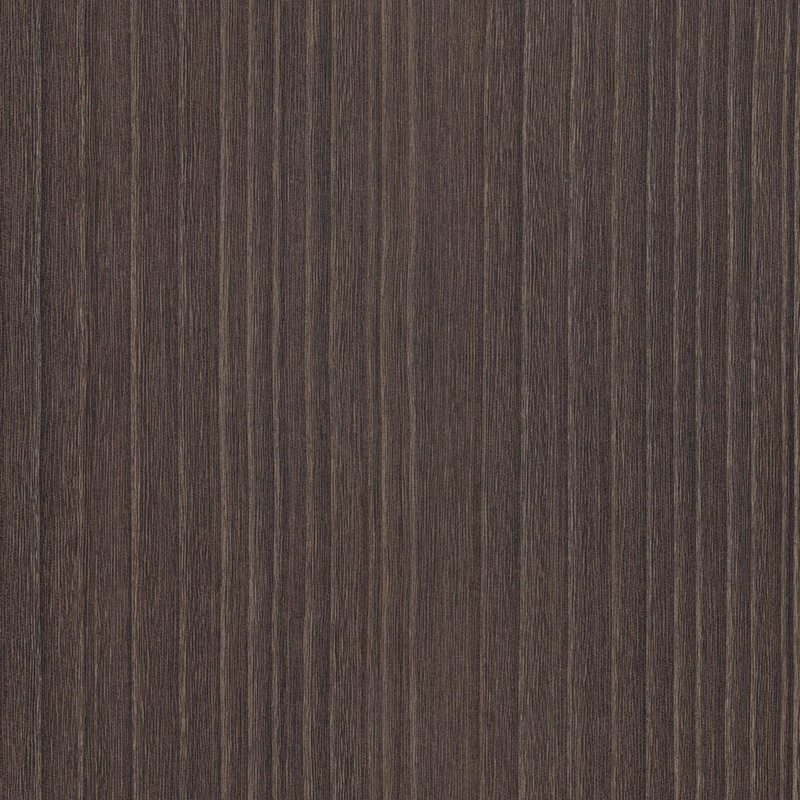 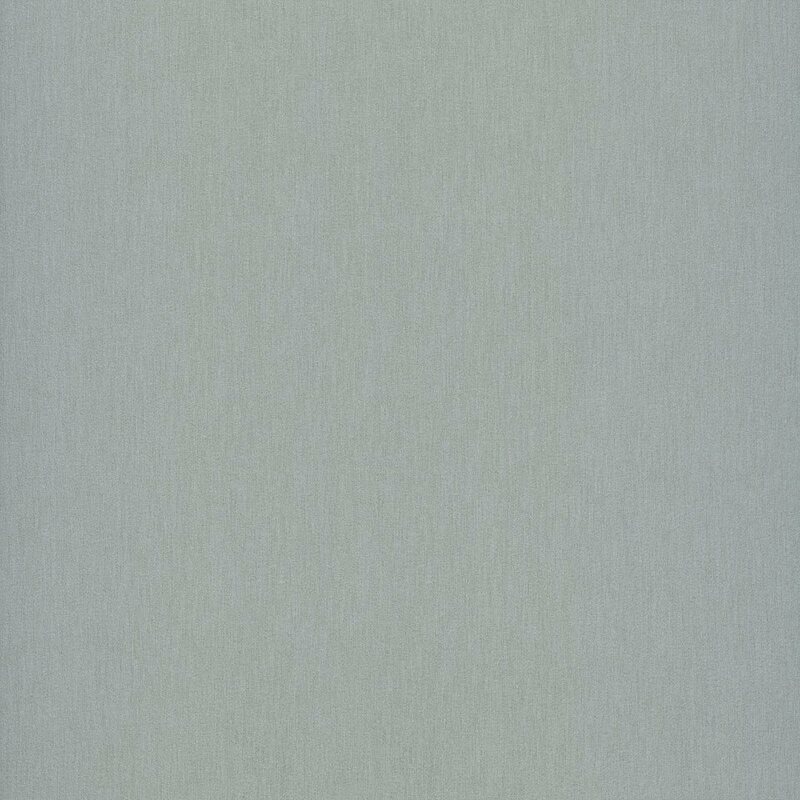 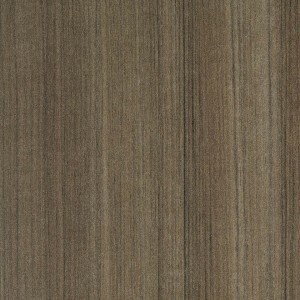 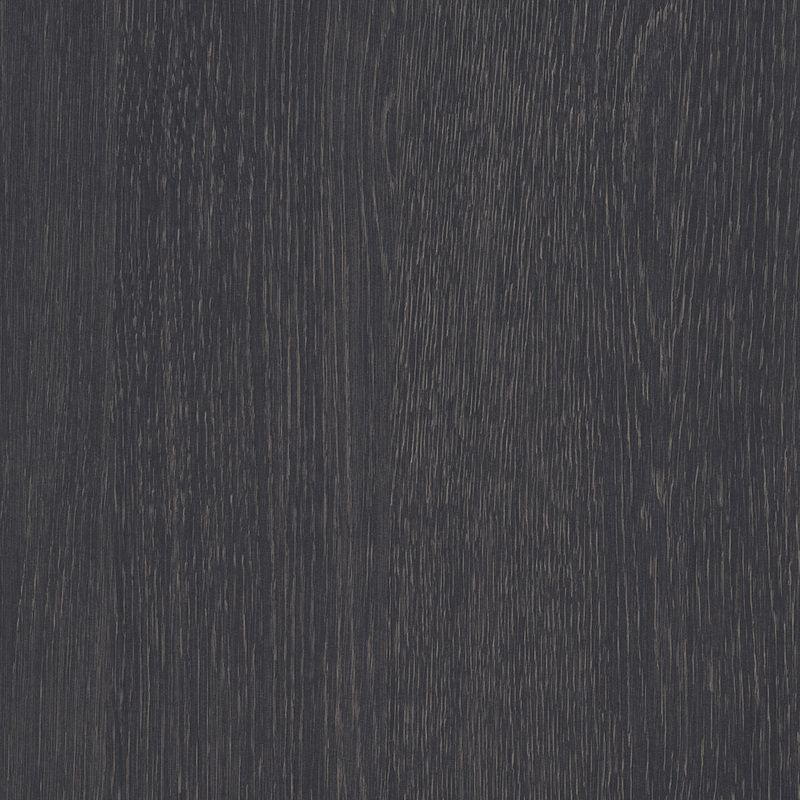 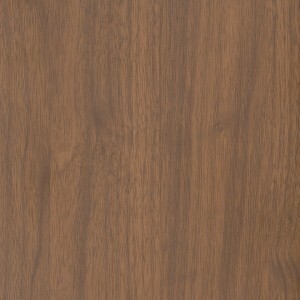 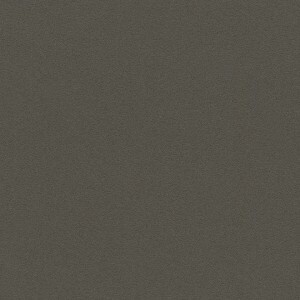 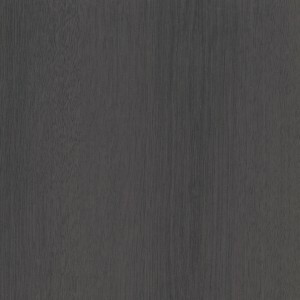 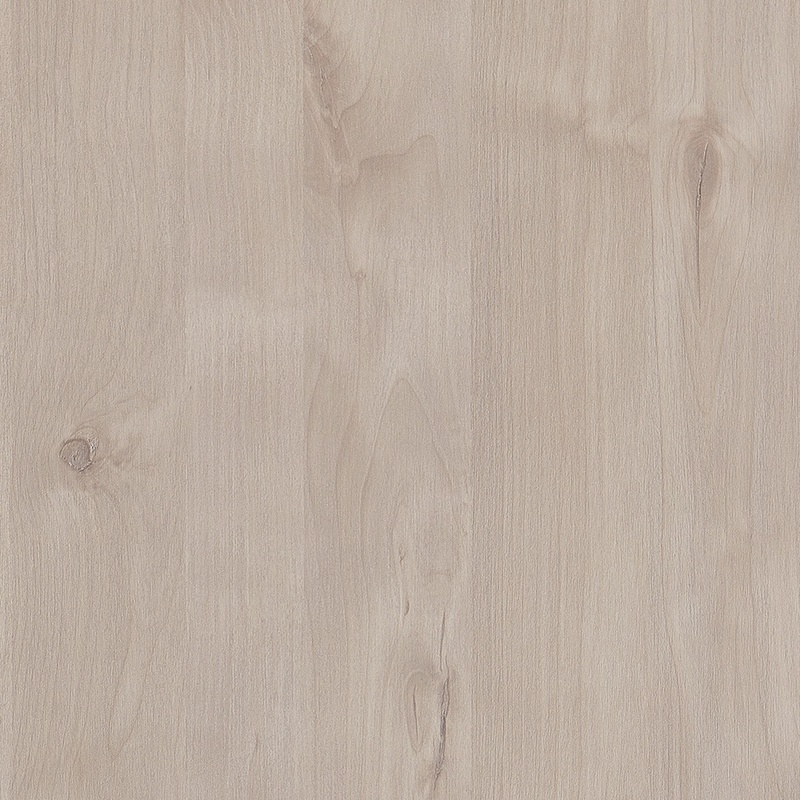 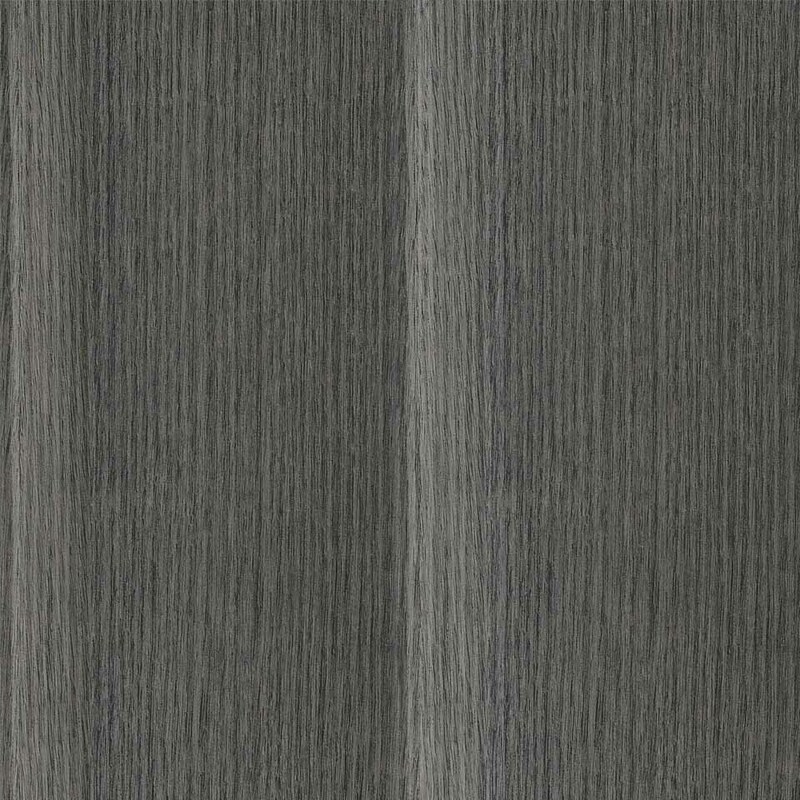 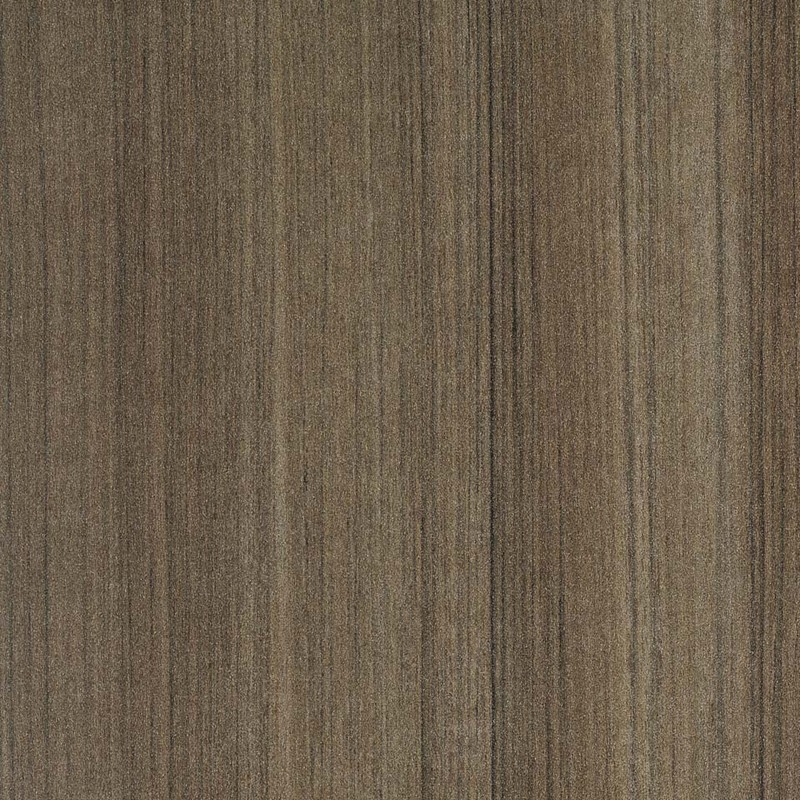 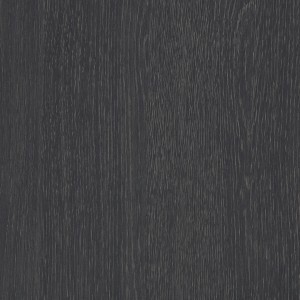 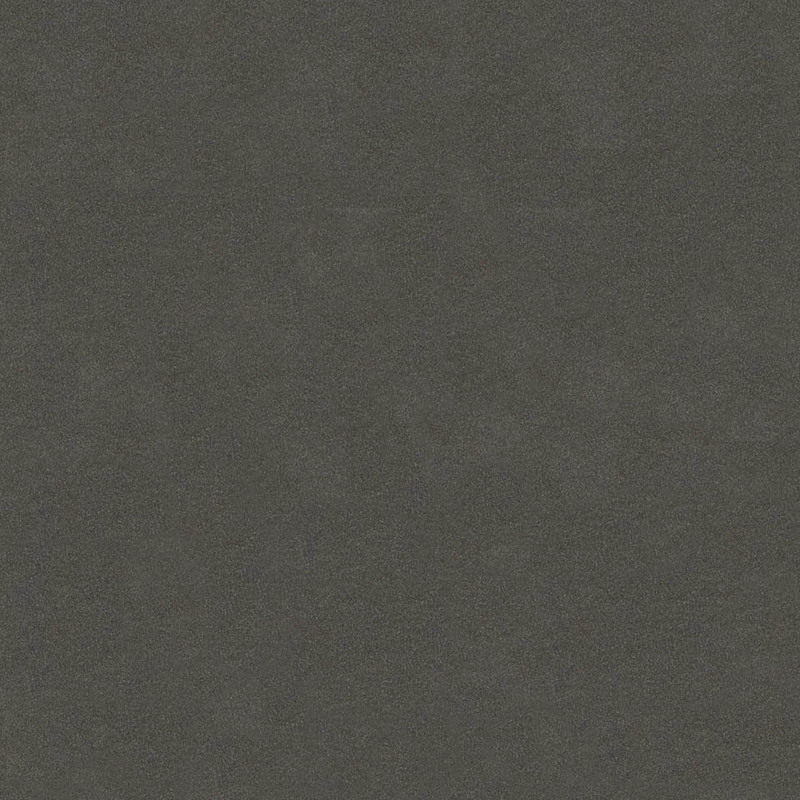 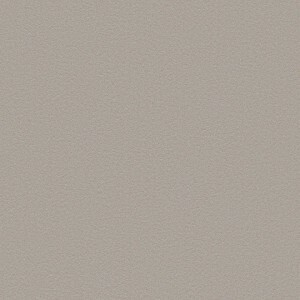 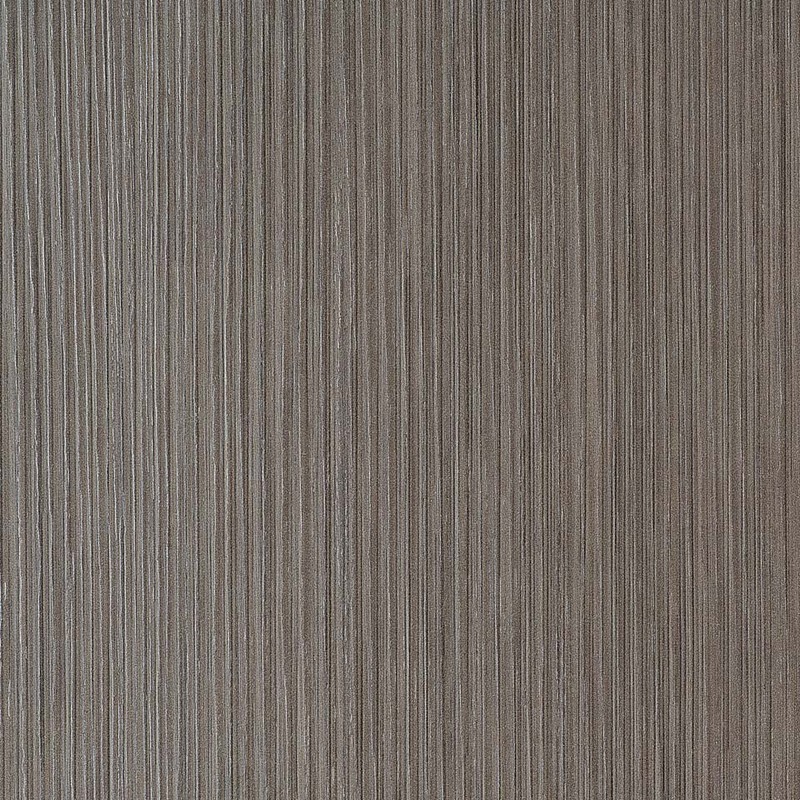 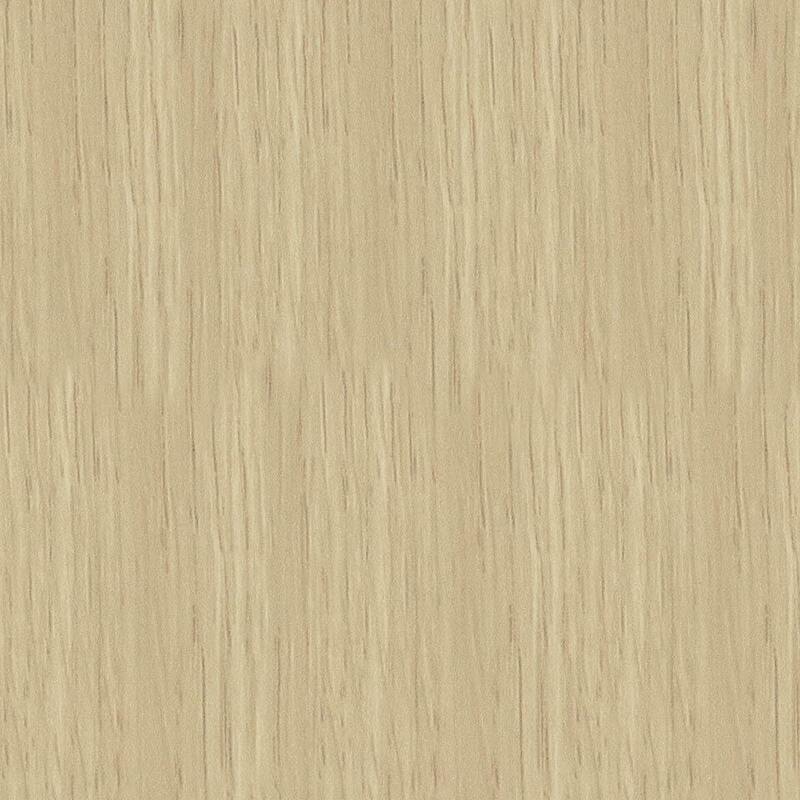 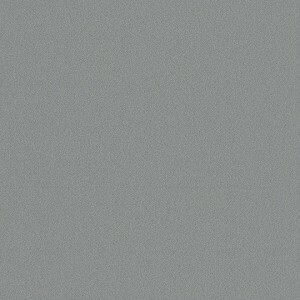 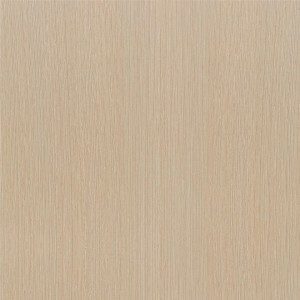 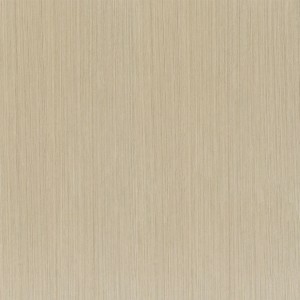 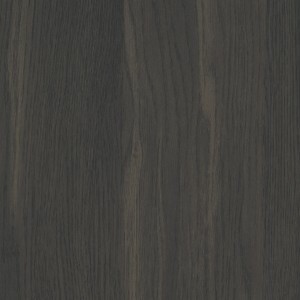 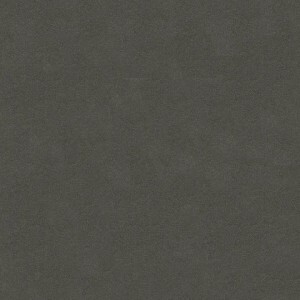 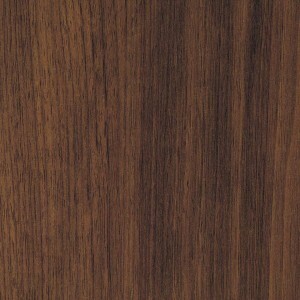 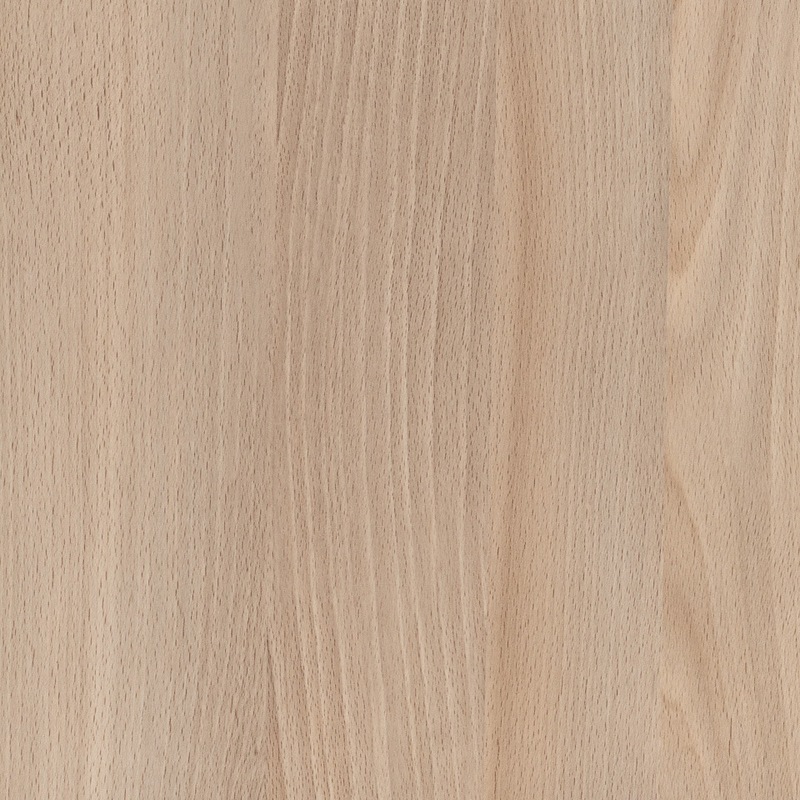 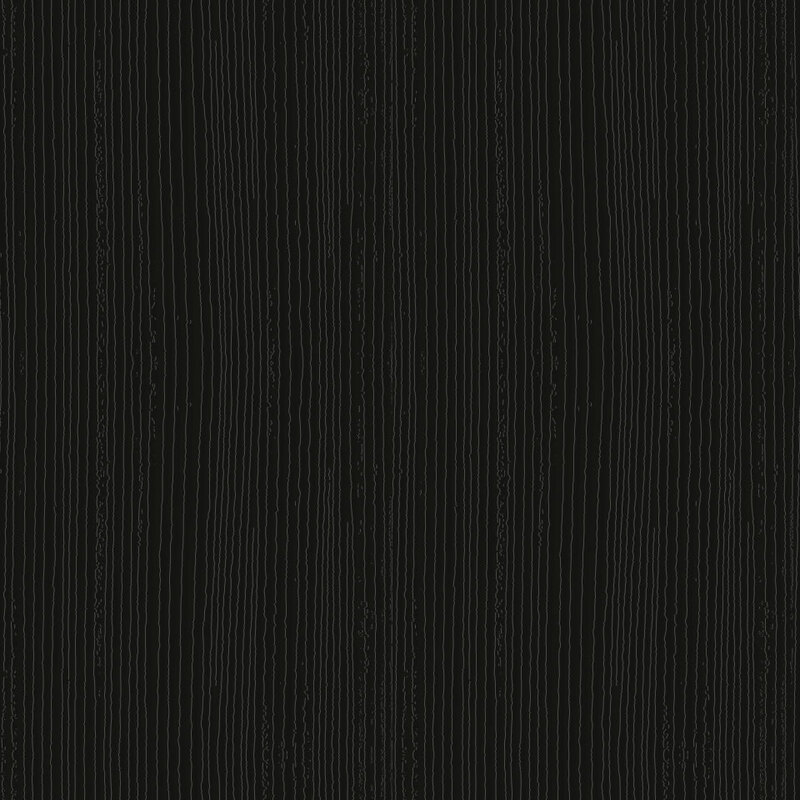 Melamine doors are available in Texture, Matt, Ashgrain, Finegrain and Sheen and introducing new Woodmatt. 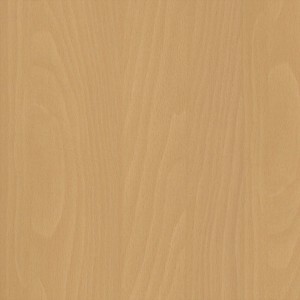 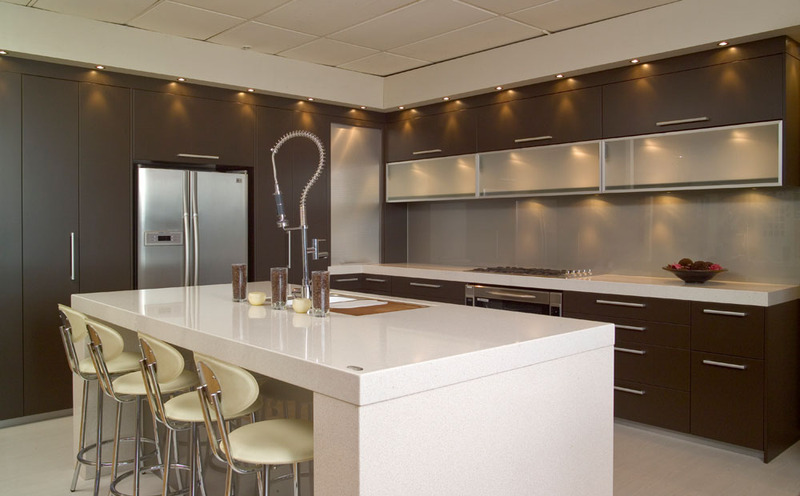 Edging options for doors add another expressive detail and enhanced durability to kitchen quality. 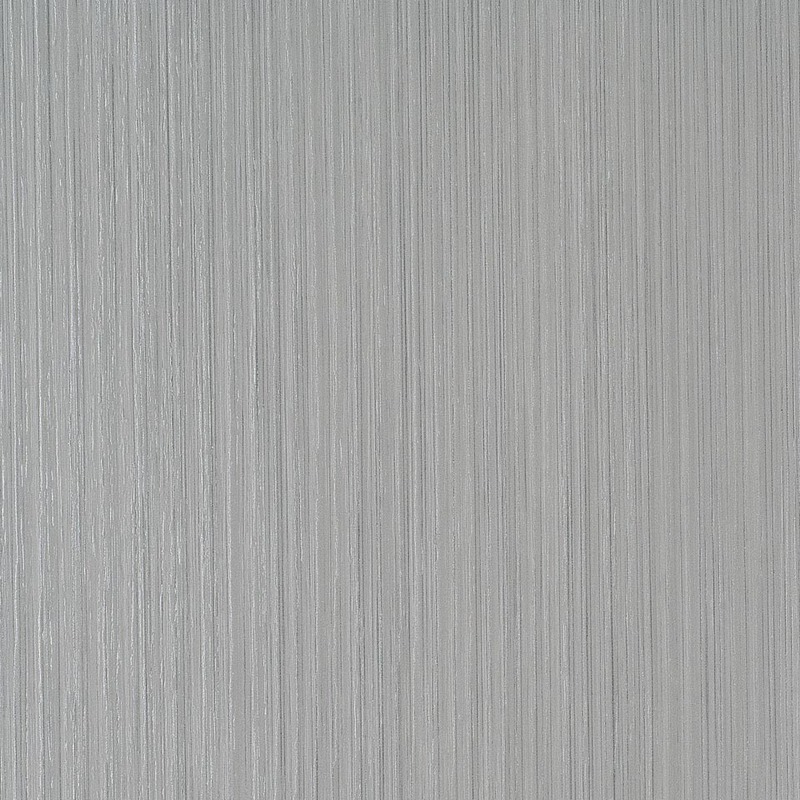 Square edge doors, with a 1mm edge tape will resonate with customers who relish a clean lined aesthetic. 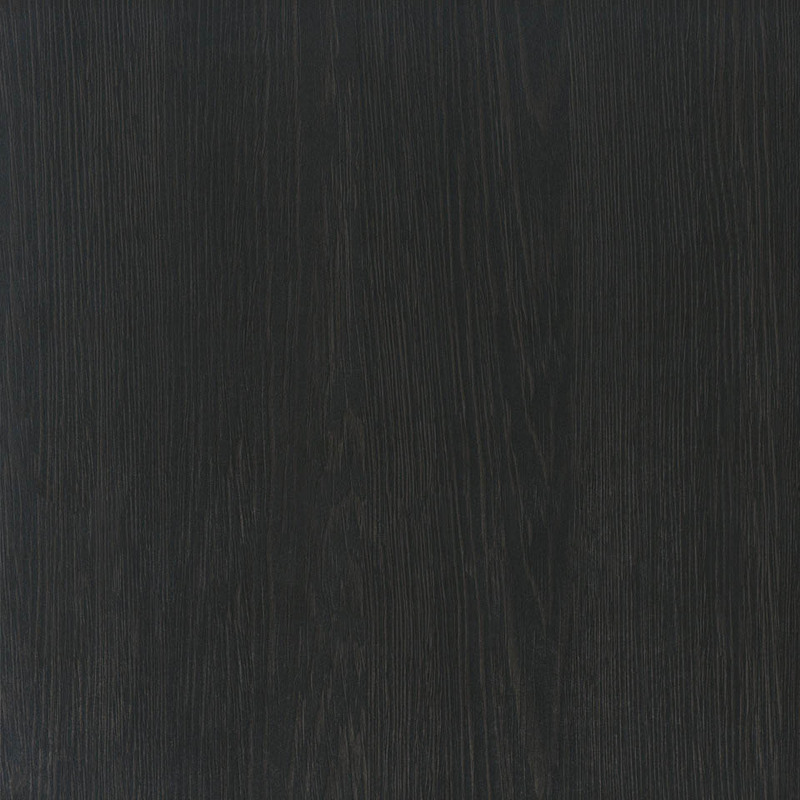 The new Bevel edge door profile provides a sleek, minialist and handle-free design to create a modern space with clean flowing lines. 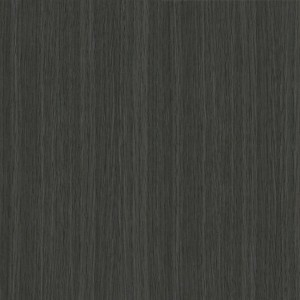       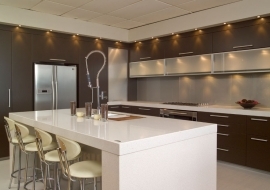  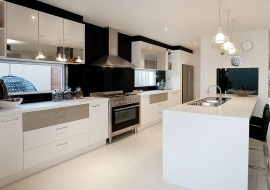 What are Melamine doors & panels ? 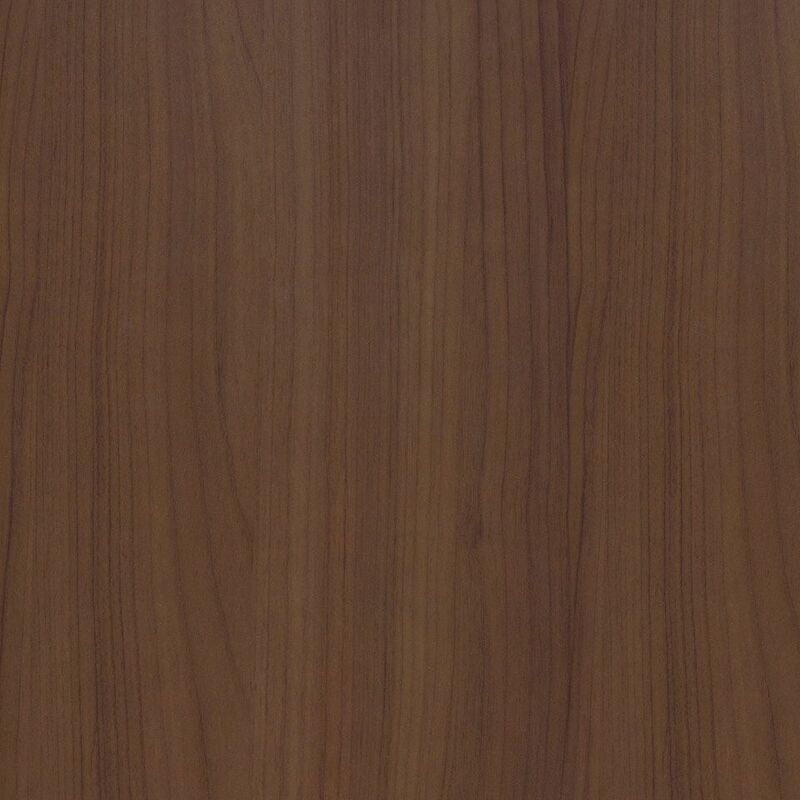 Melamine doors and panels are made from resin impregnated decorative paper bonded onto Particle board or MDF substrate applied by heat and pressure. 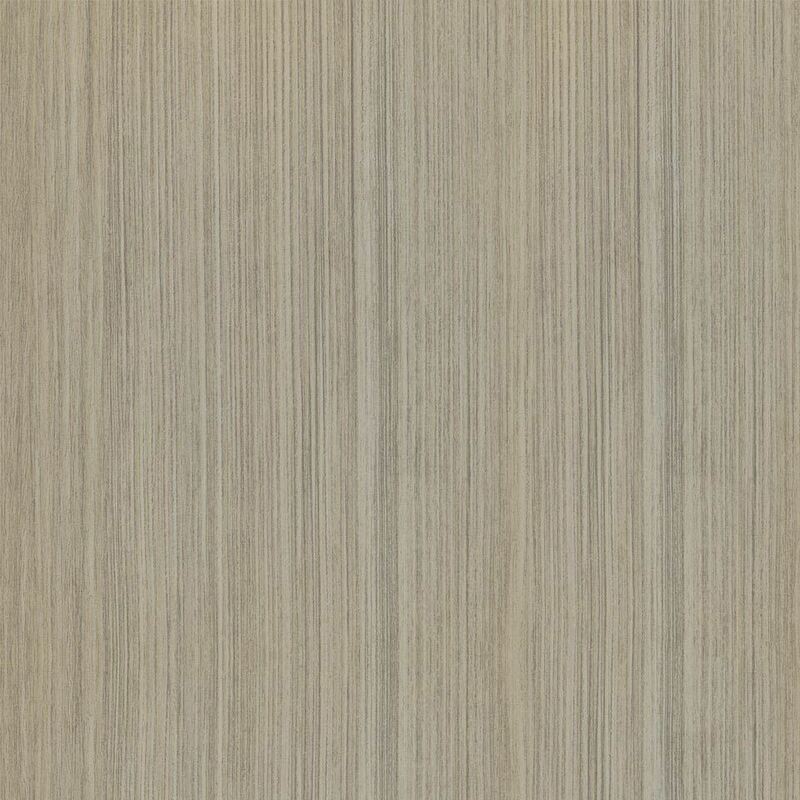 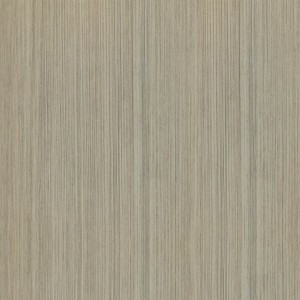 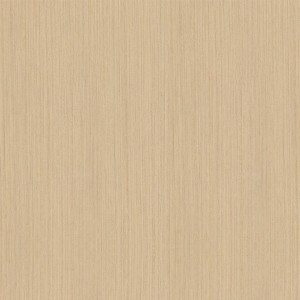 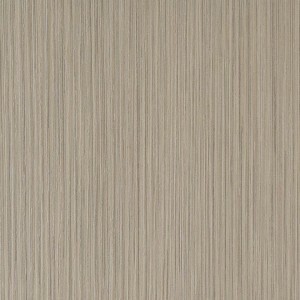 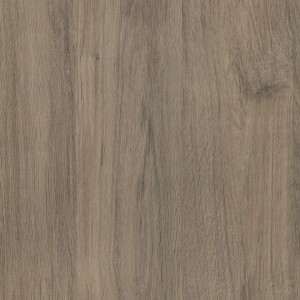 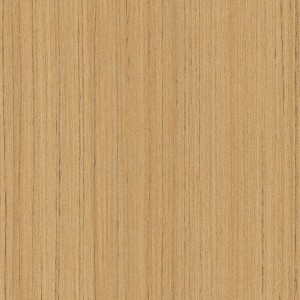 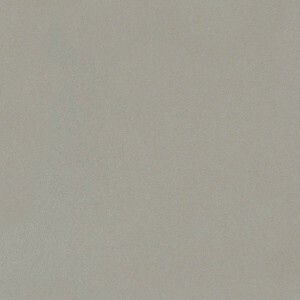 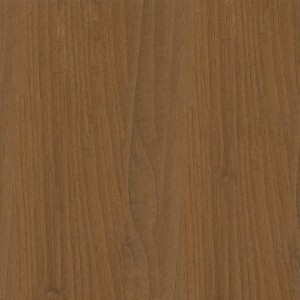 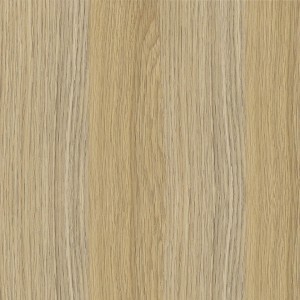 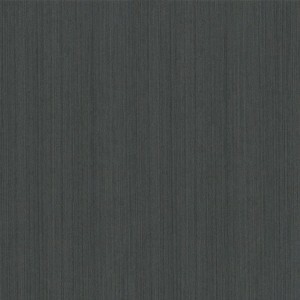 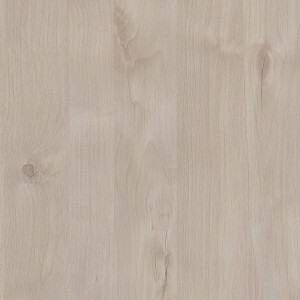 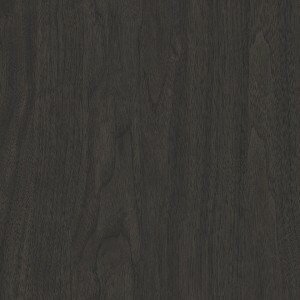 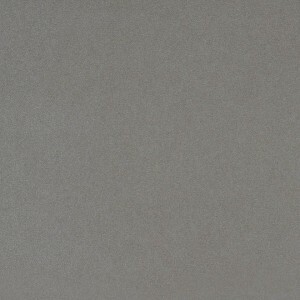 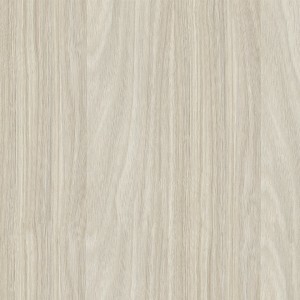 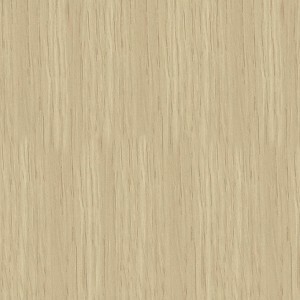 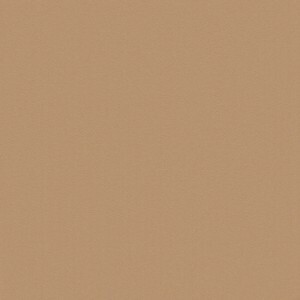 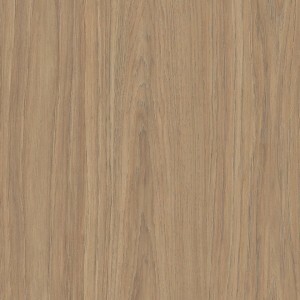 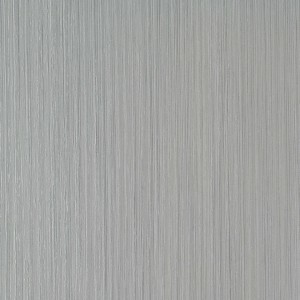 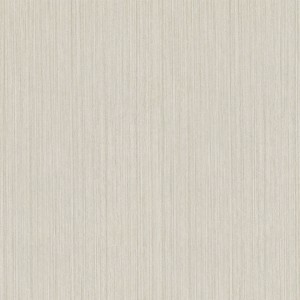 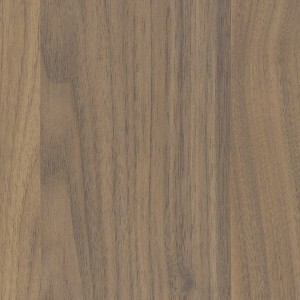 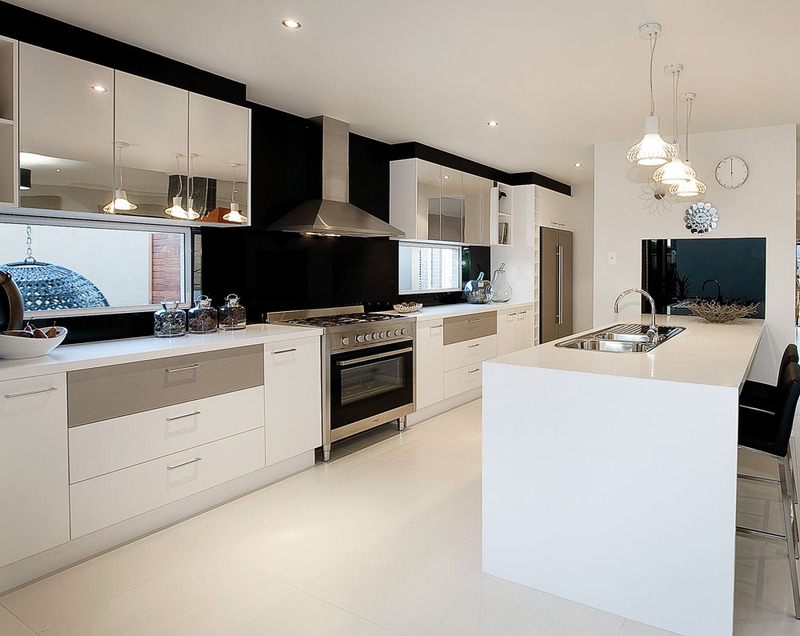 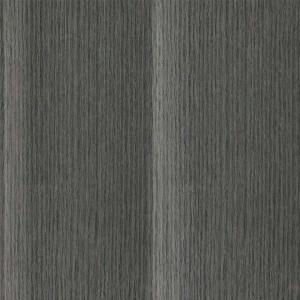 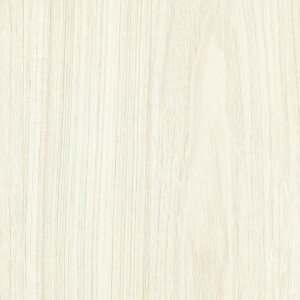 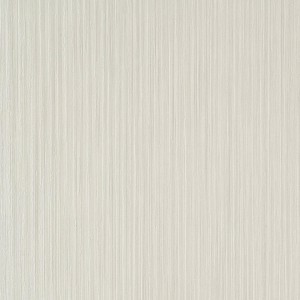 Melamine is know for it’s properties like scratch resistance, durabilty and moisture resistance. 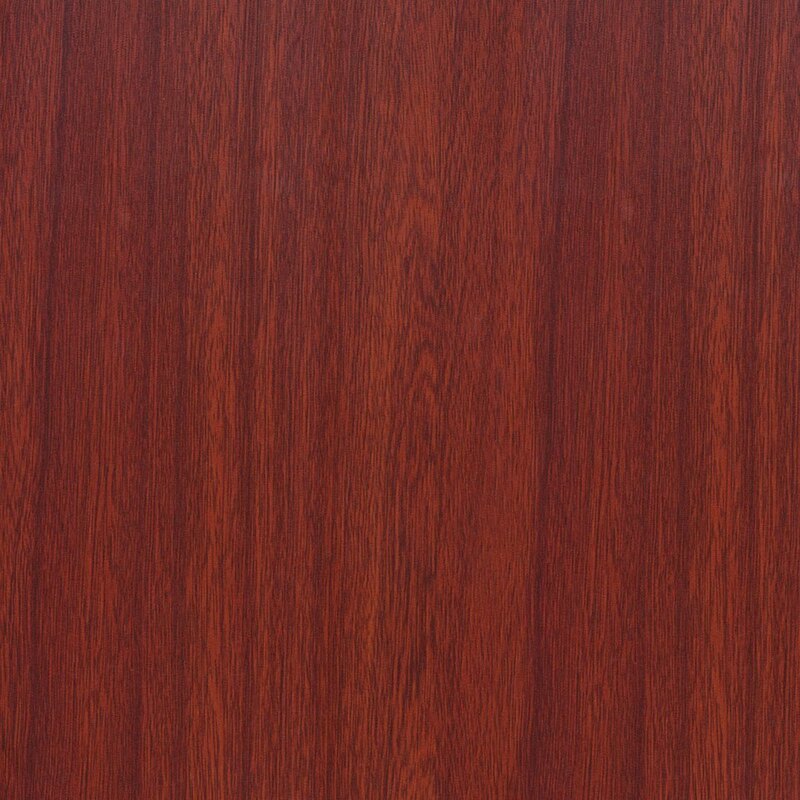 The doors and panels can only have a flat surface face unlike Thermolaminated doors which can be routed on the face. 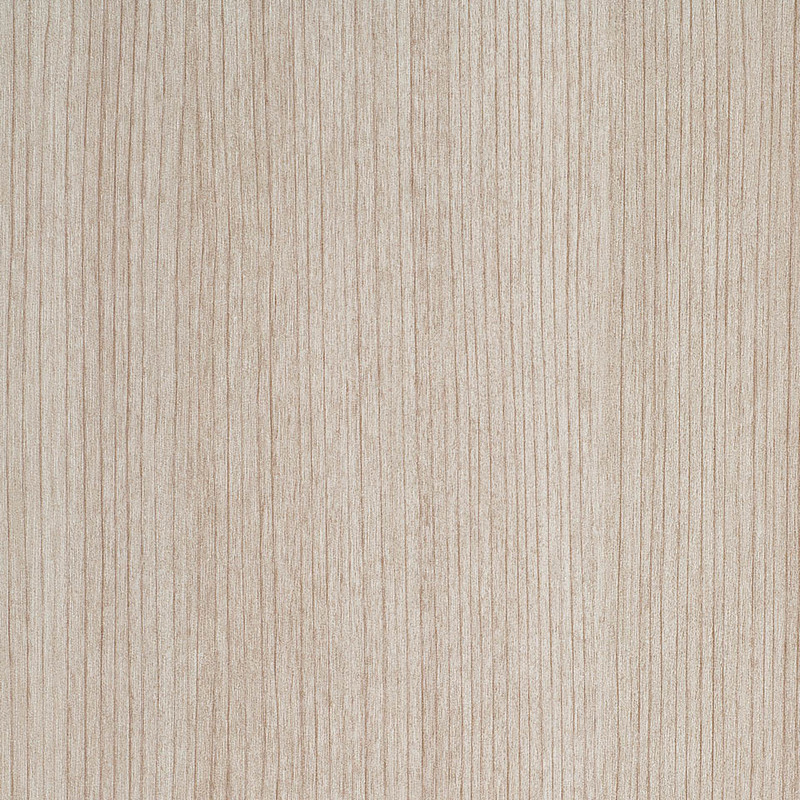 Melamine doors are edged with a matching 1mm PVC, this protects the edge and prevent chips or cracks sometimes found on painted doors. 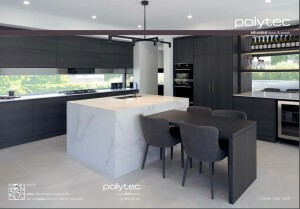 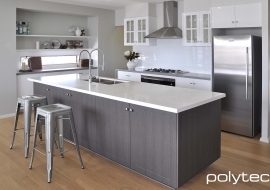 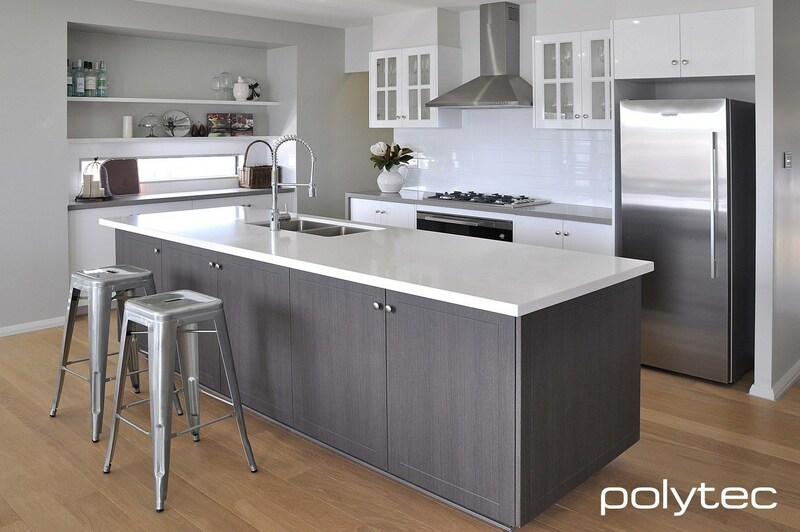 All polytec doors are Australian made and owned and come with a limited 7 year manufacturer’s warranty. 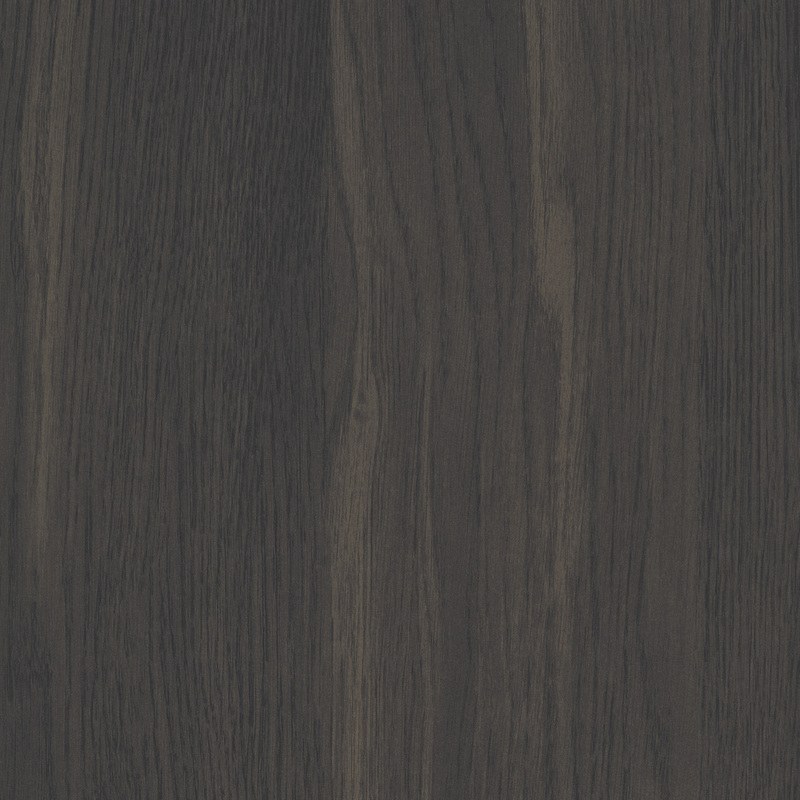 WOODMATT is a next generation product innovation from polytec achieved through advanced print quality, improved surface finish – and tweaking natural timbers with more contemporary tones. 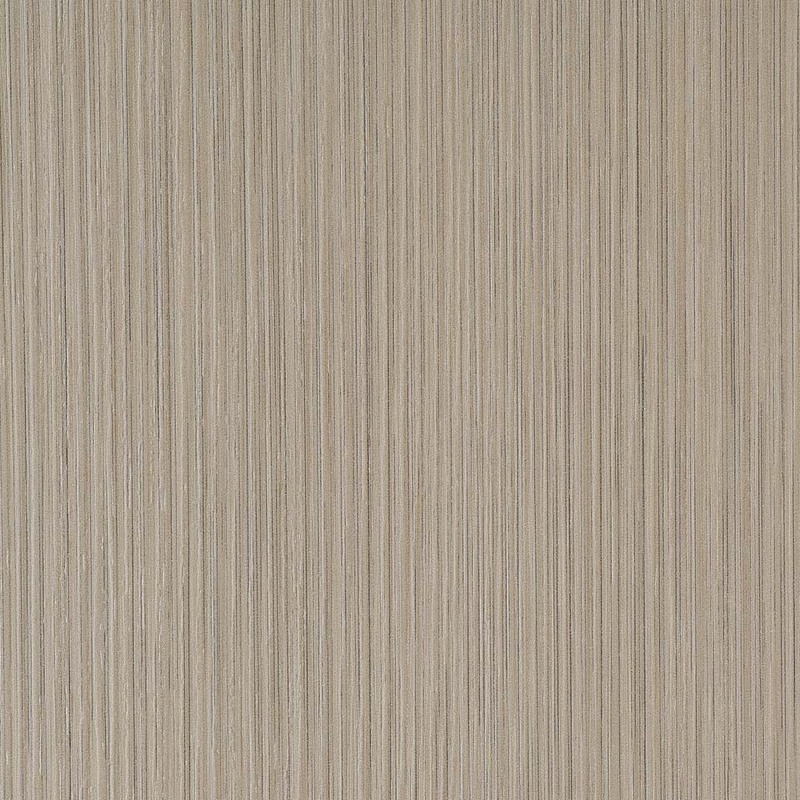 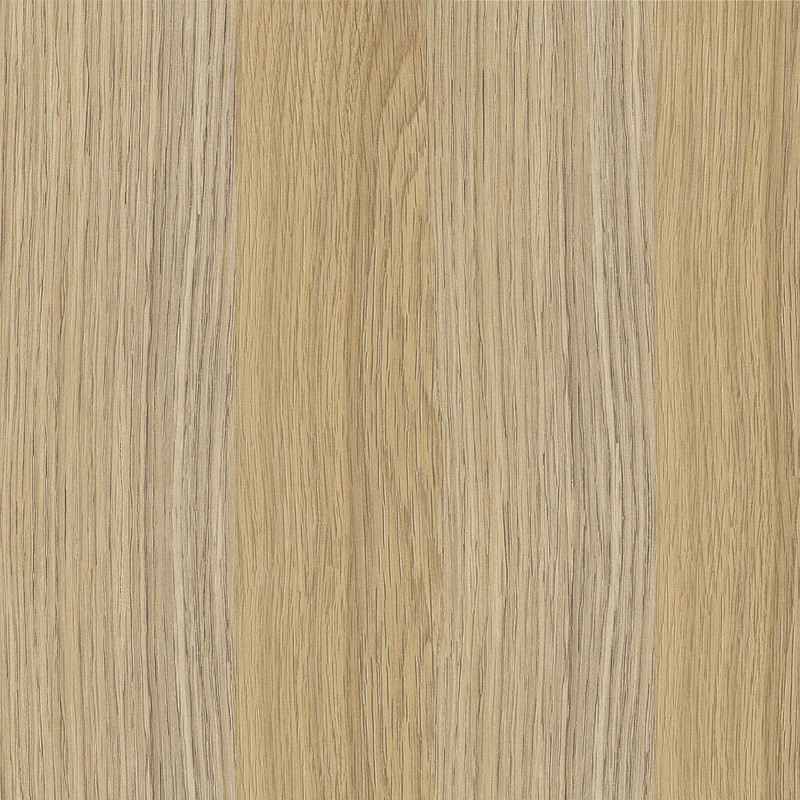 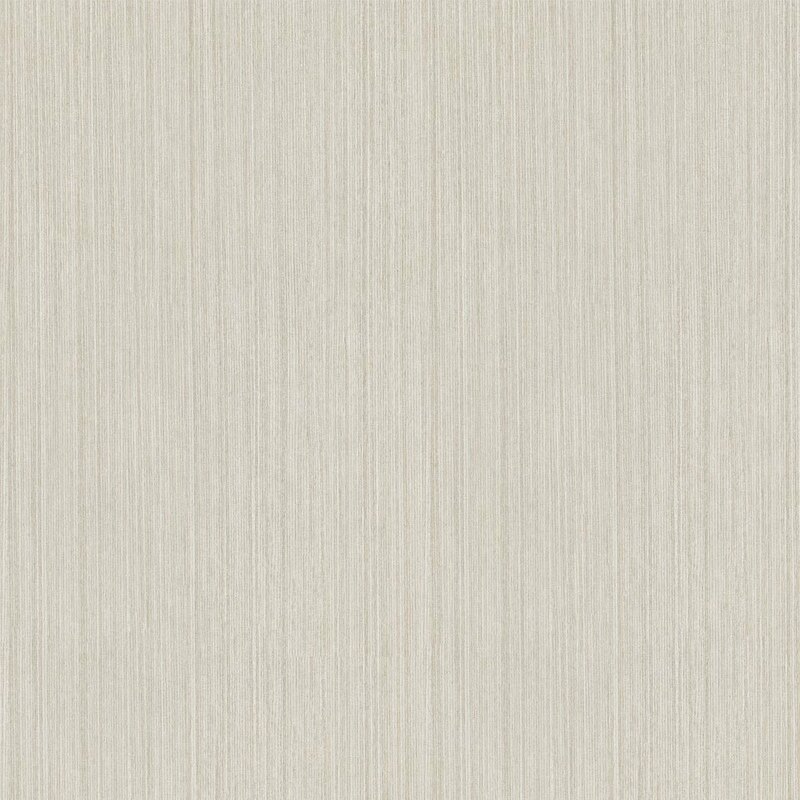 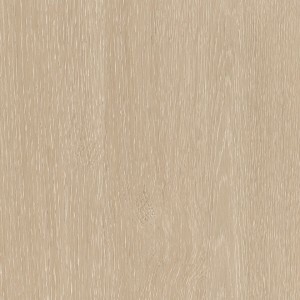 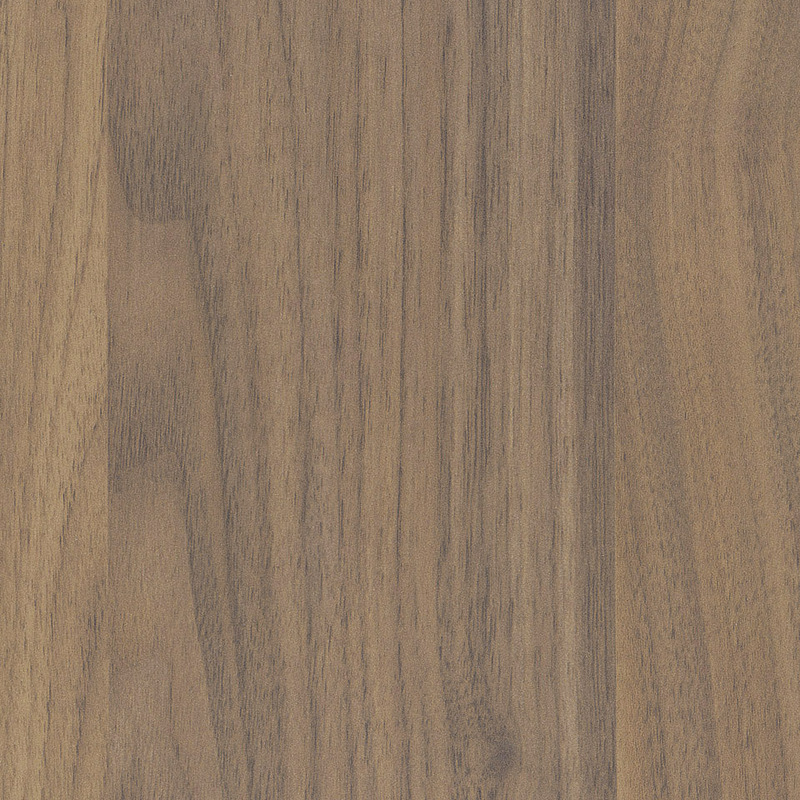 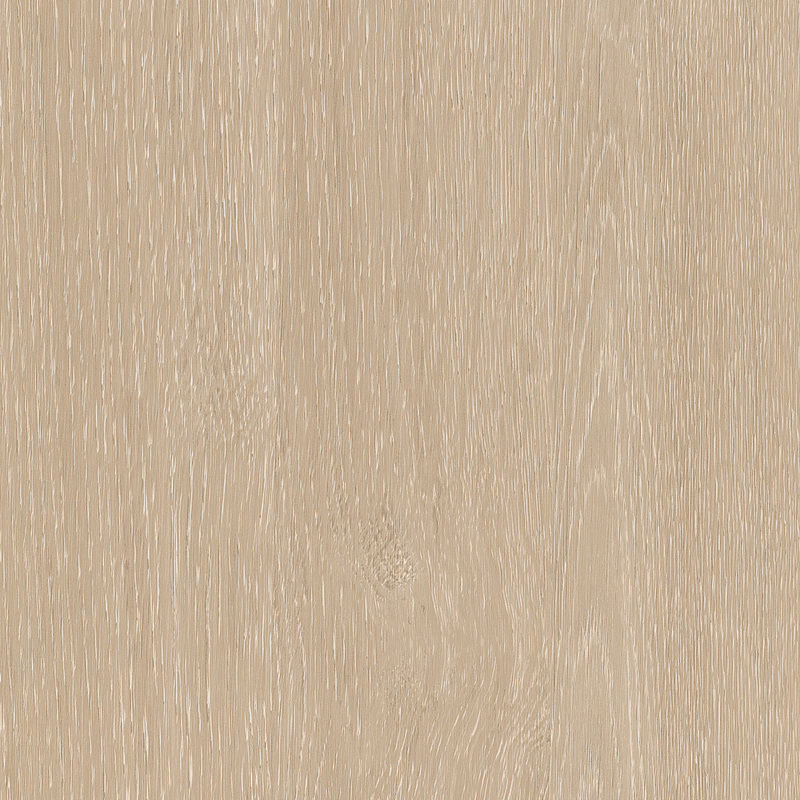 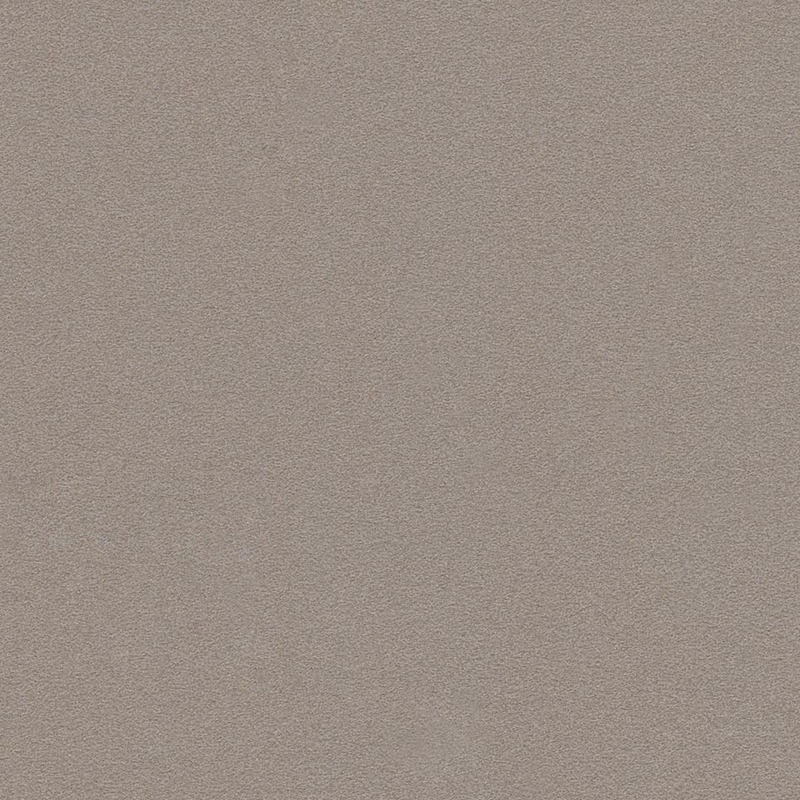 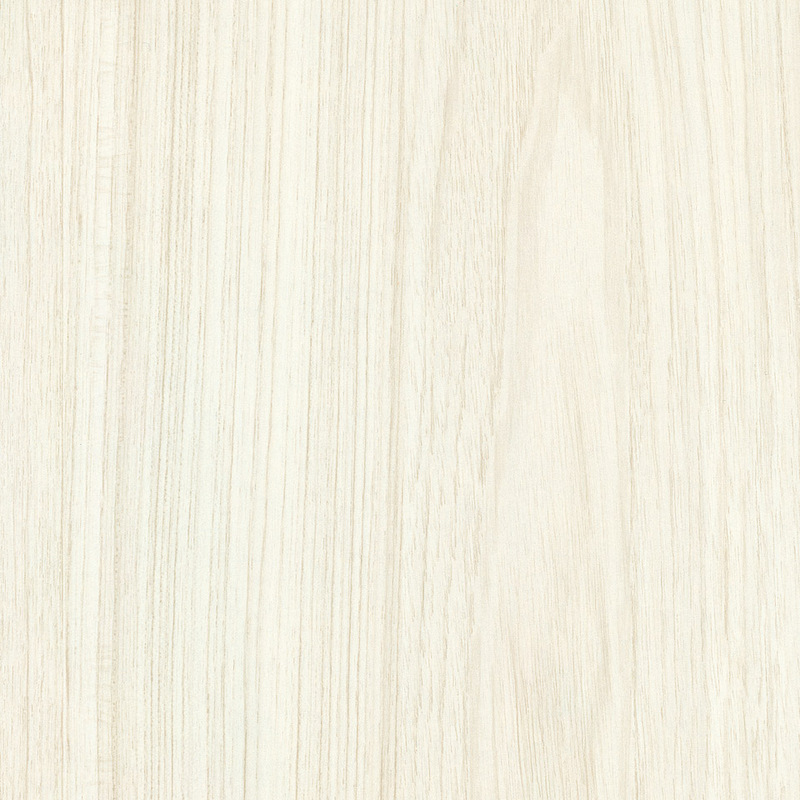 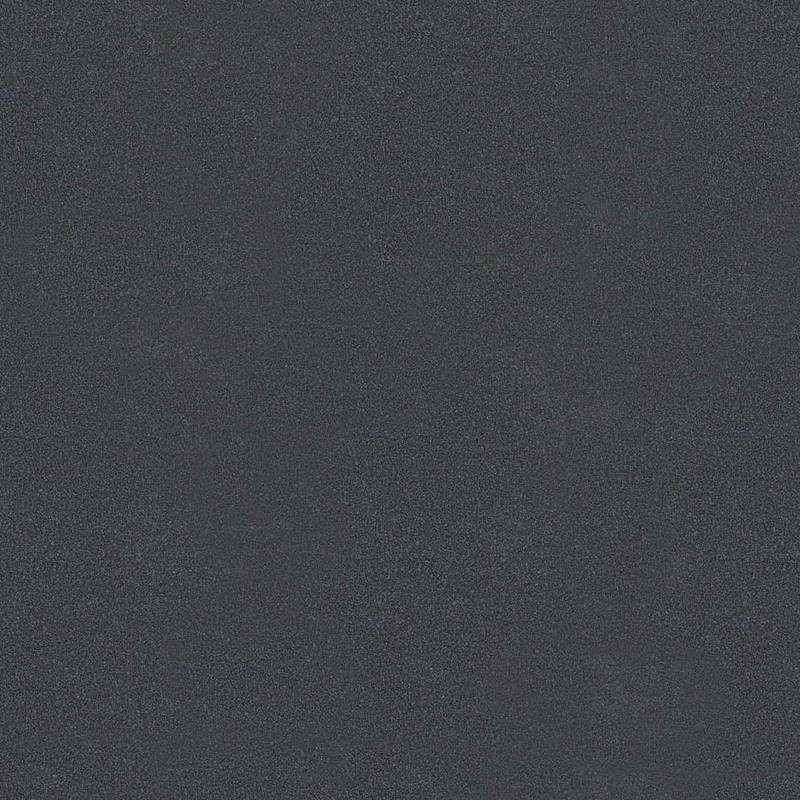 Combining the best of natural timber with technology advancements, the matt finished subtle woodgrain embossing – is designed to match perceptions of authentic timber veneer – in look, feel and warmth.